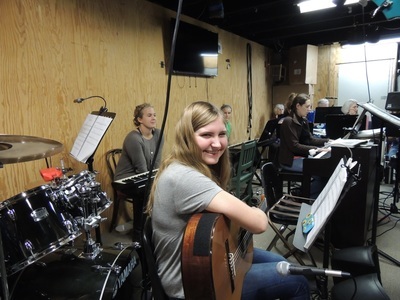 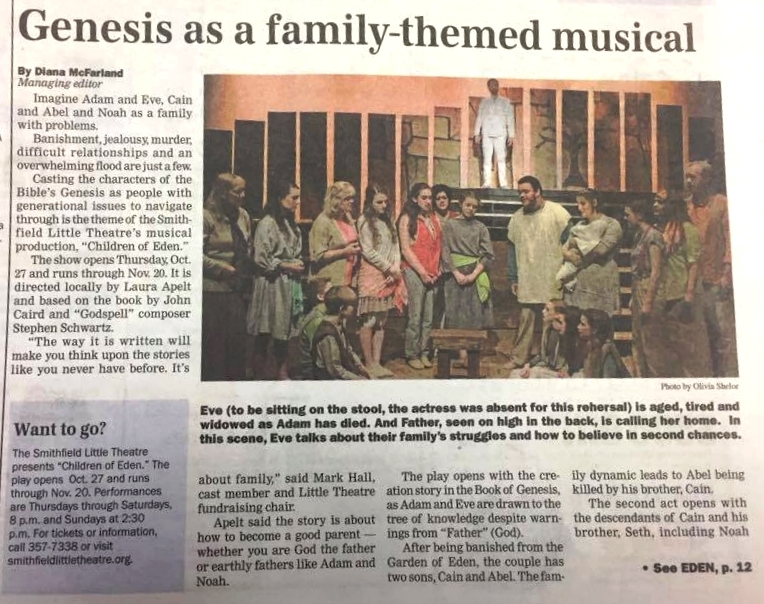 ​From the composer & lyricist of "Godspell", and the co-director of "Les Misérables", come a joyous and inspirational musical about parents, children, and faith .... not to mention centuries of unresolved family business. 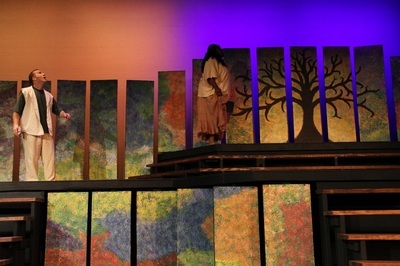 Based freely on the Genesis stories, Act I tells the story of Adam, Eve, Cain, Able, and the Garden of Eden. 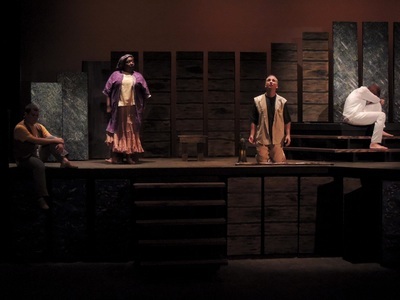 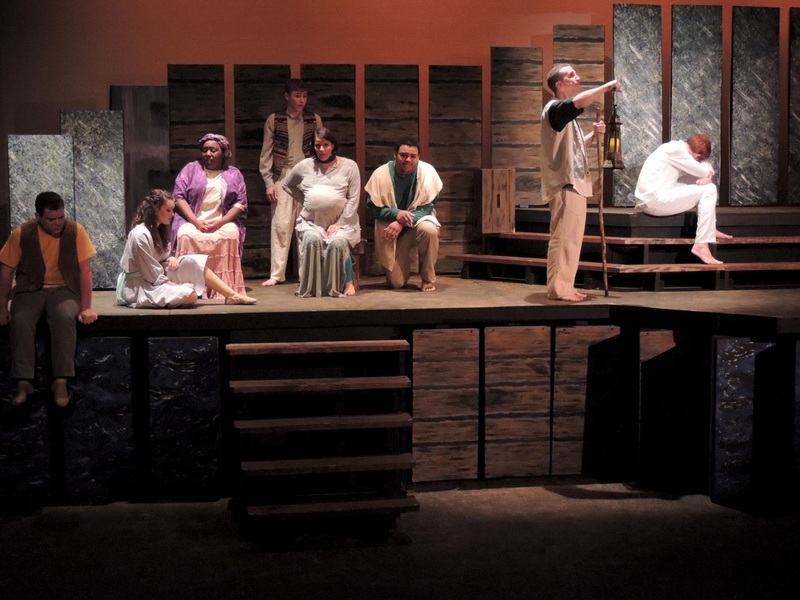 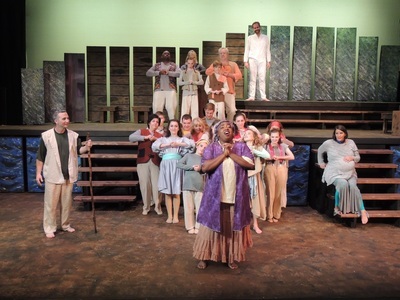 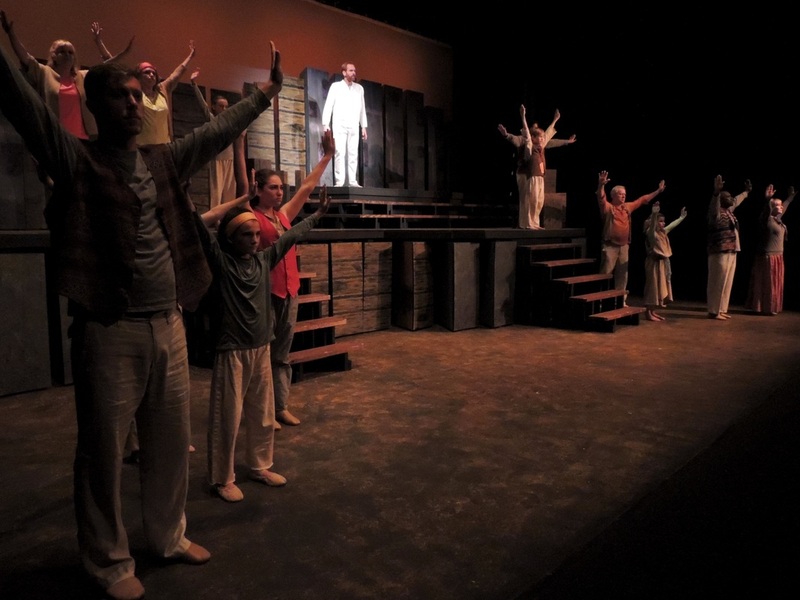 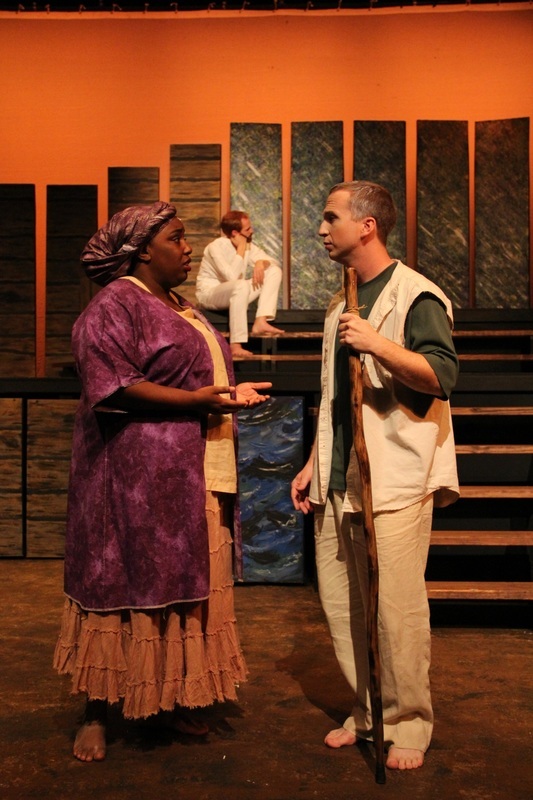 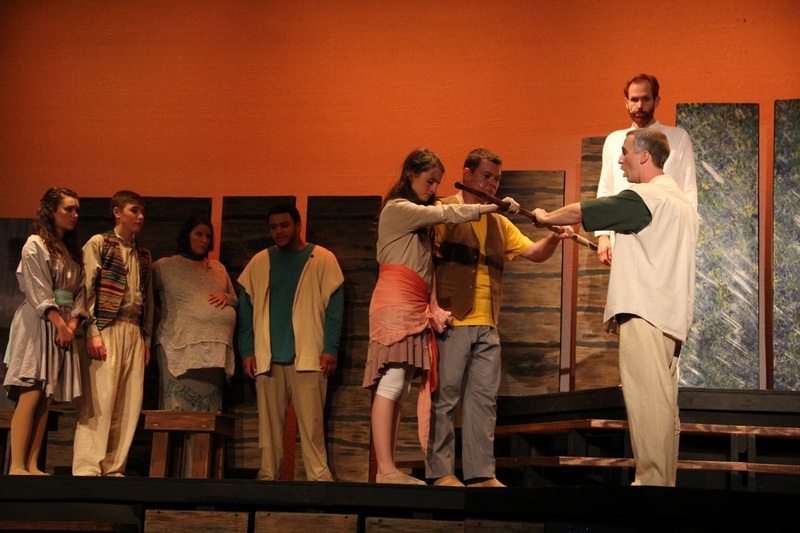 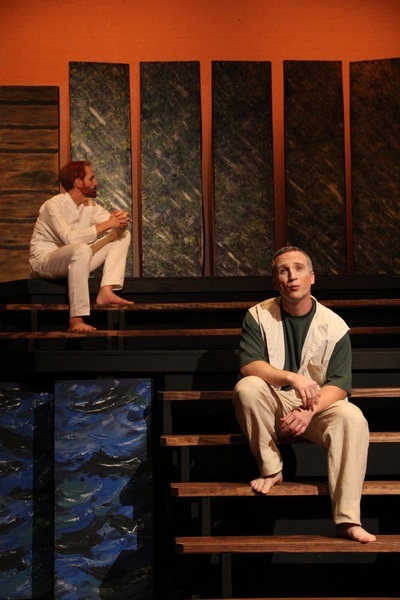 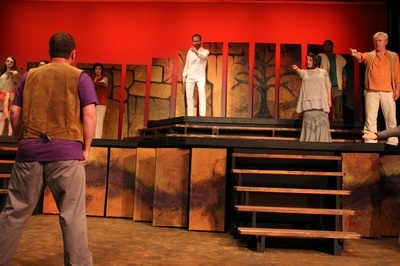 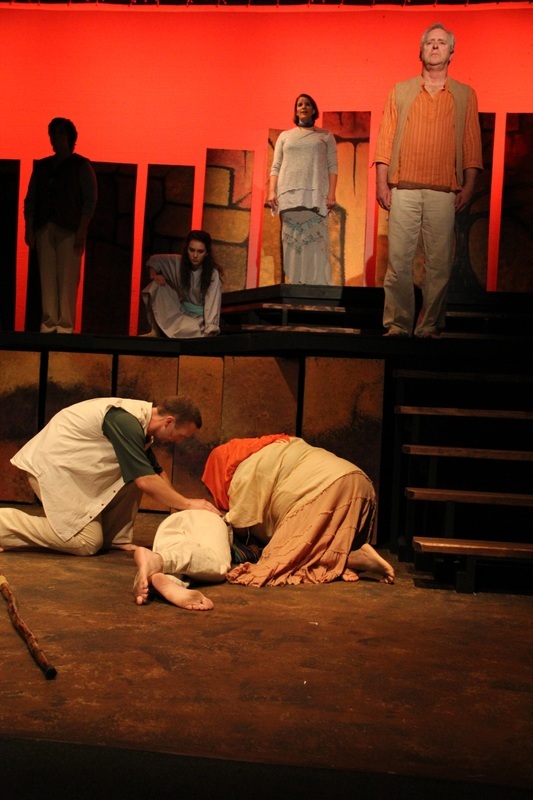 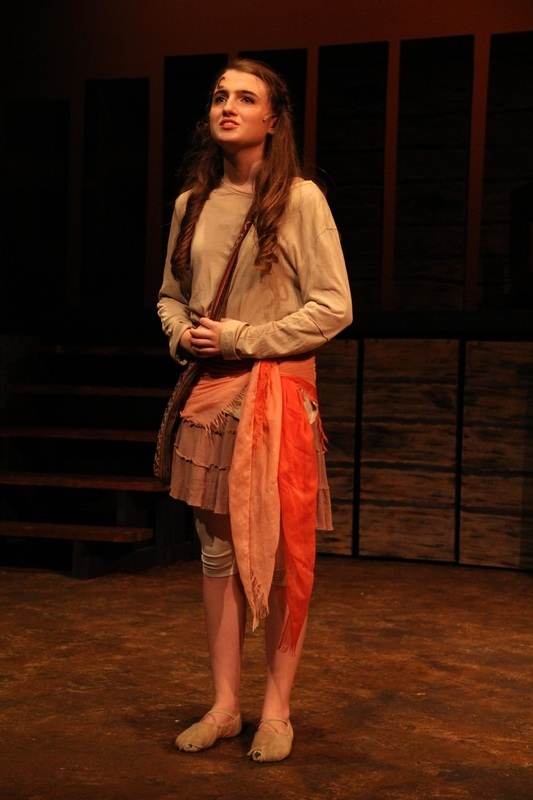 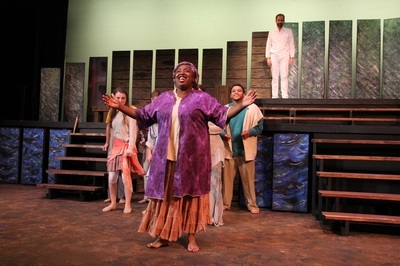 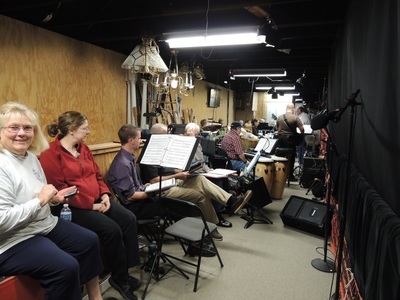 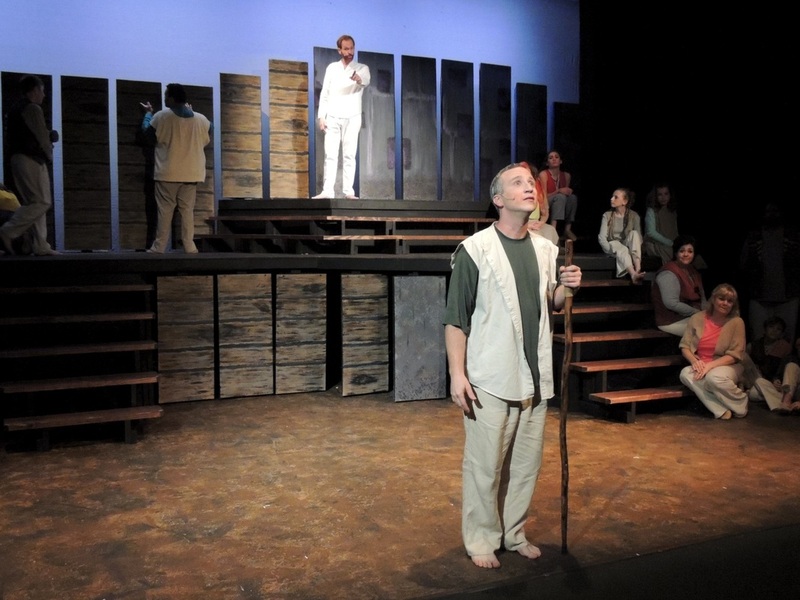 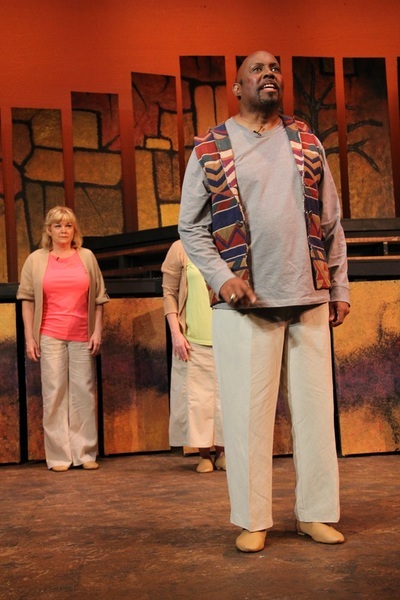 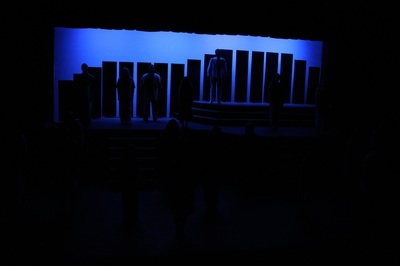 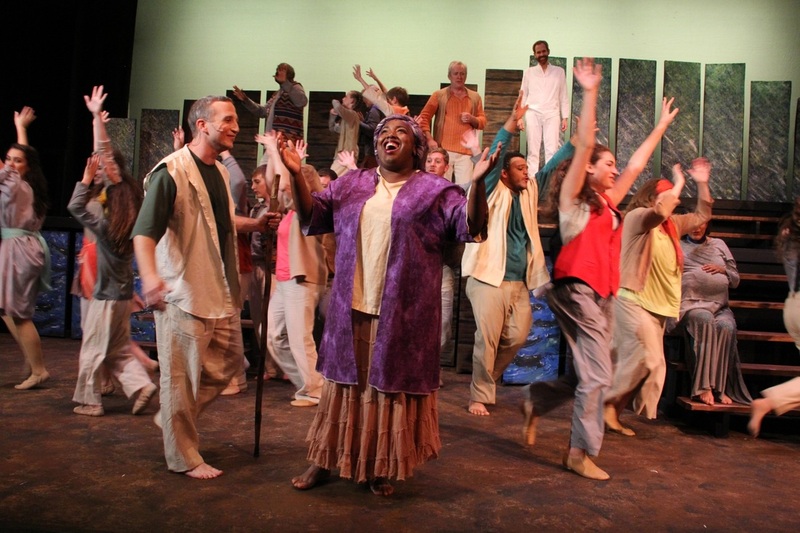 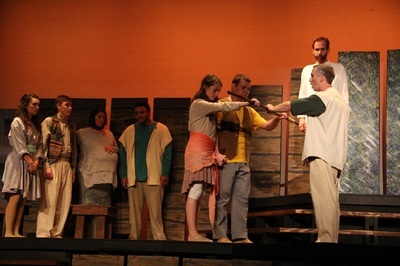 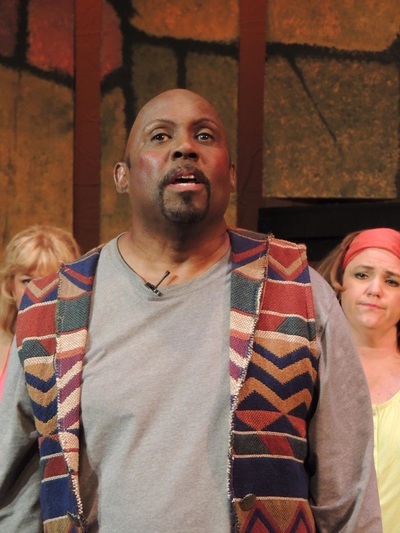 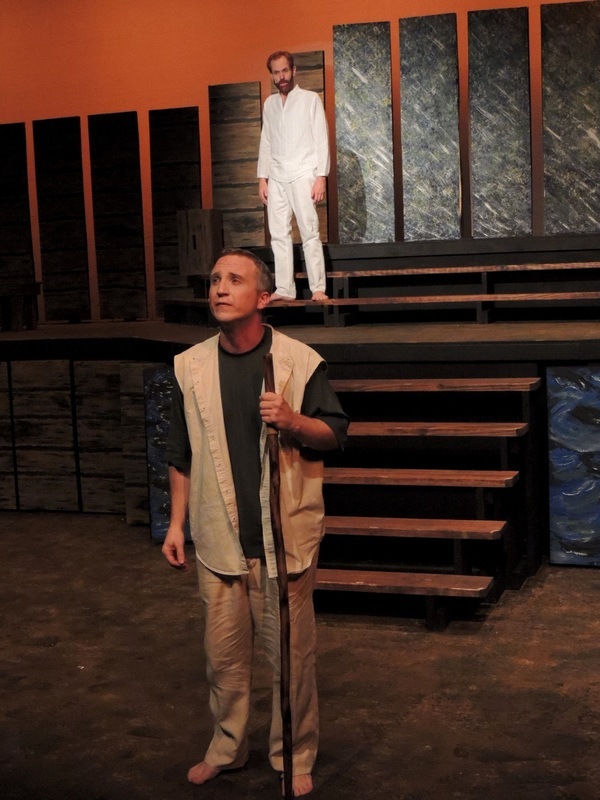 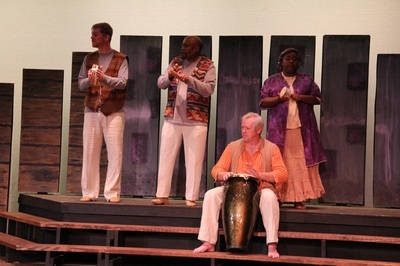 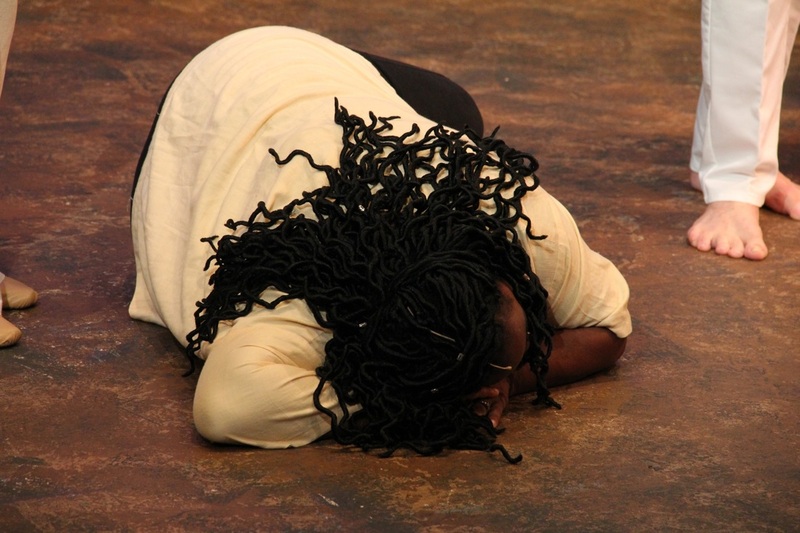 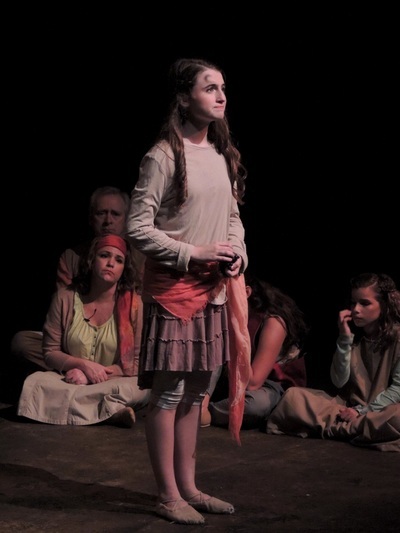 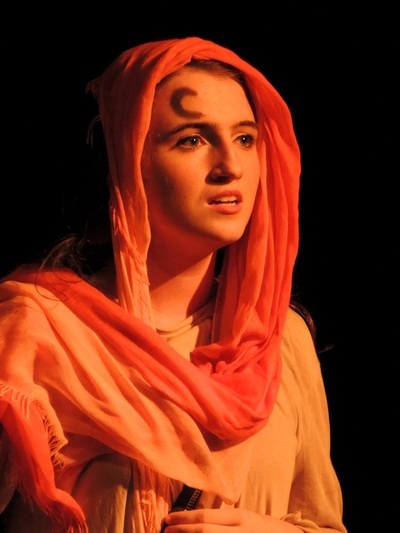 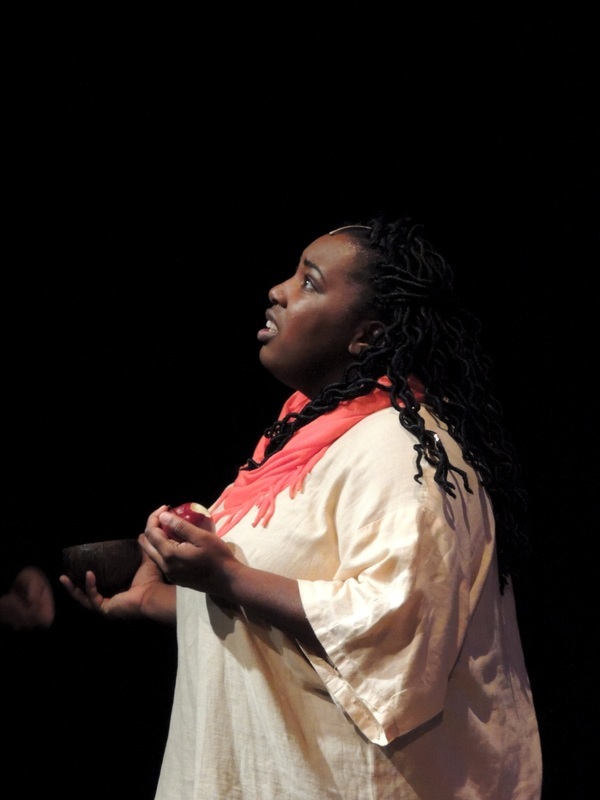 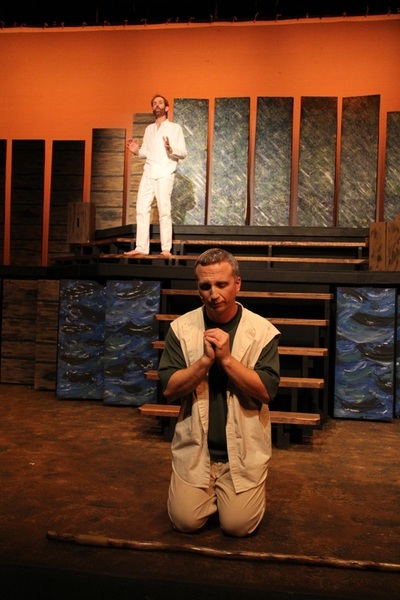 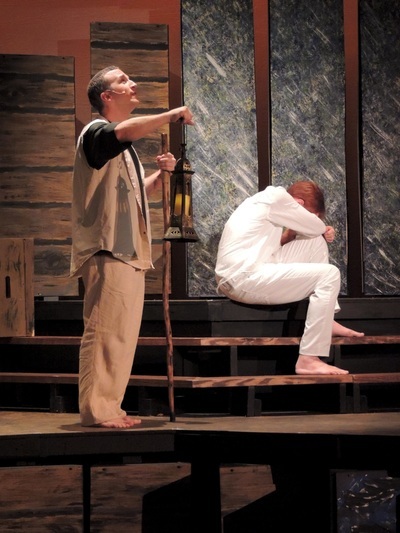 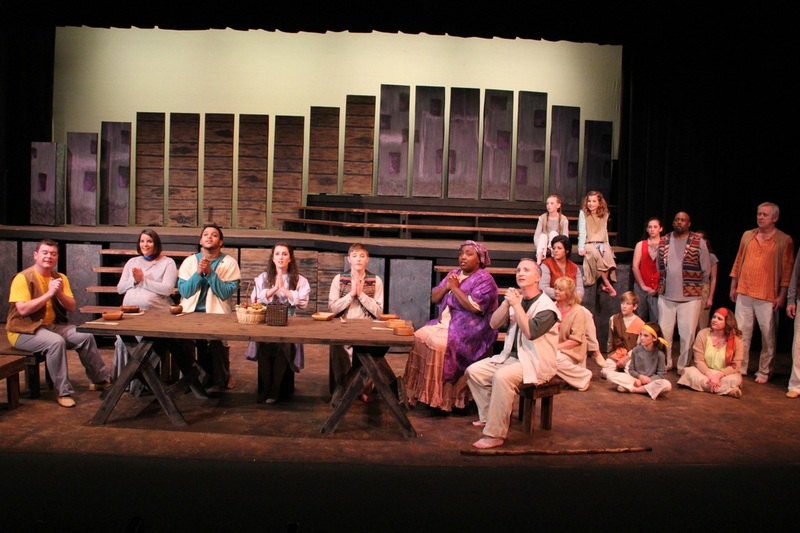 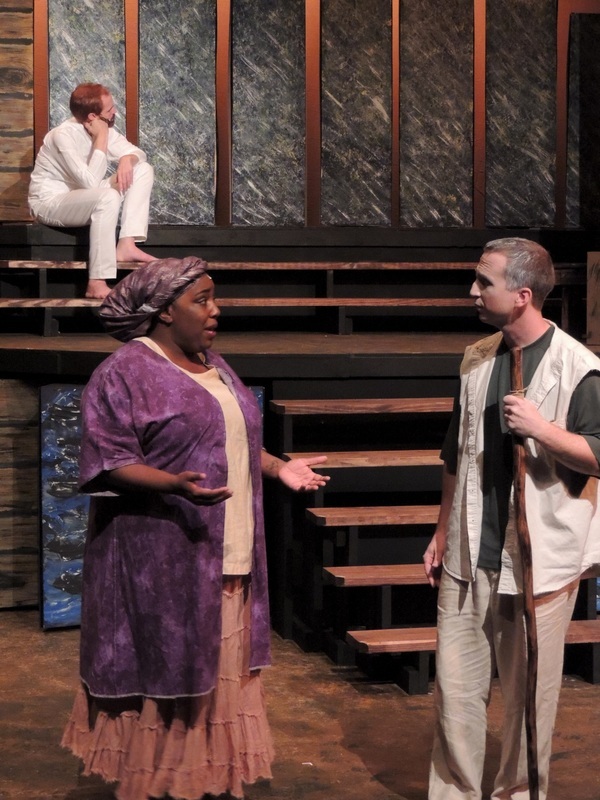 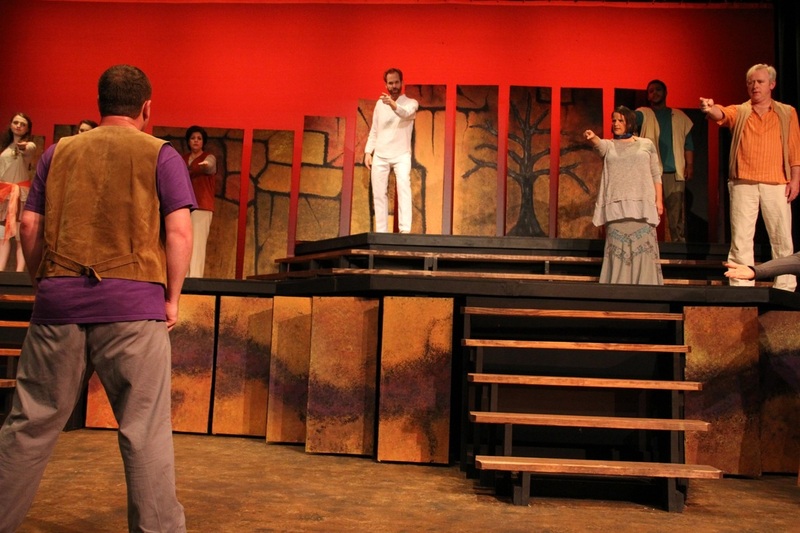 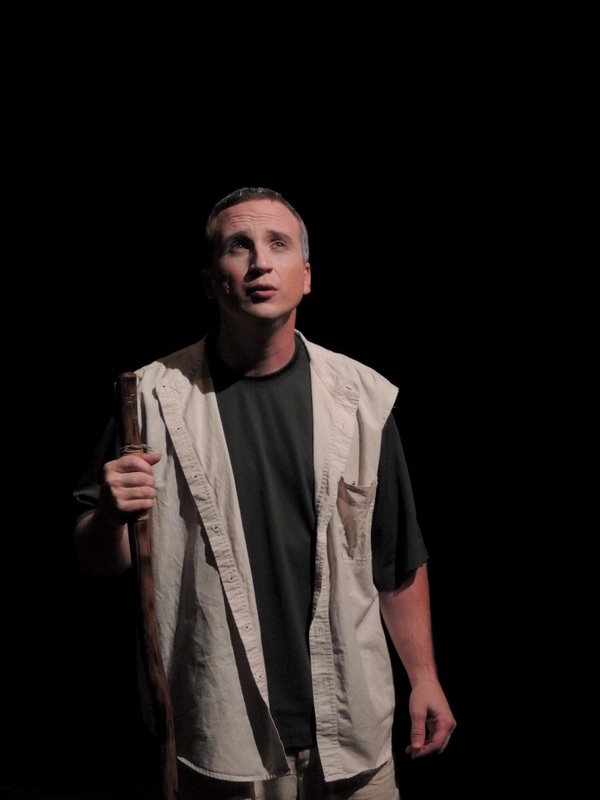 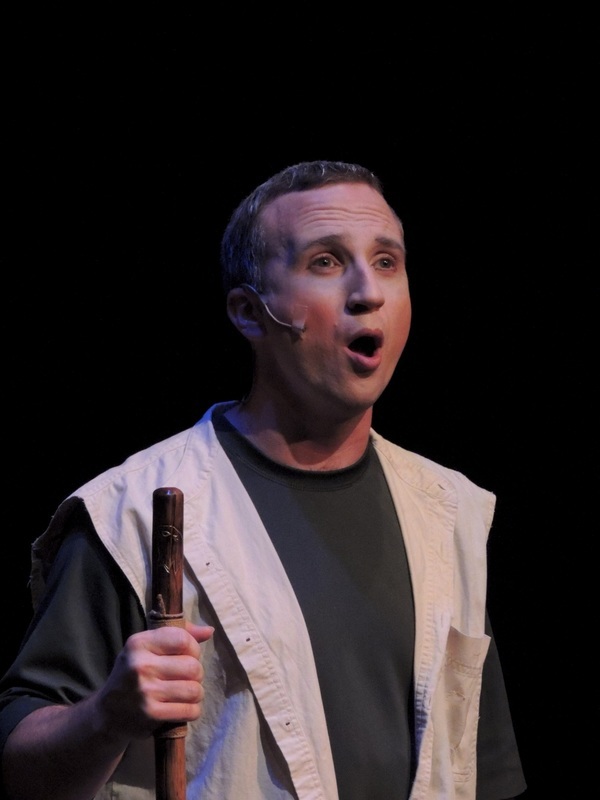 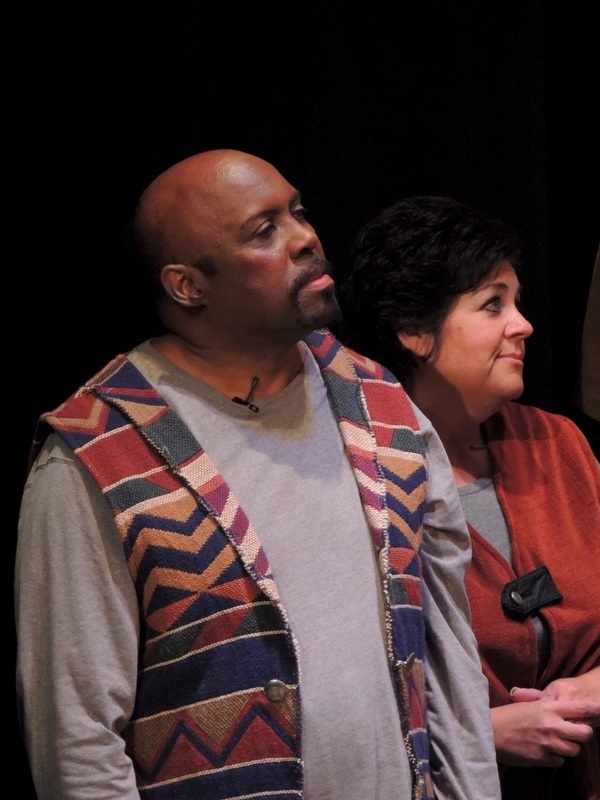 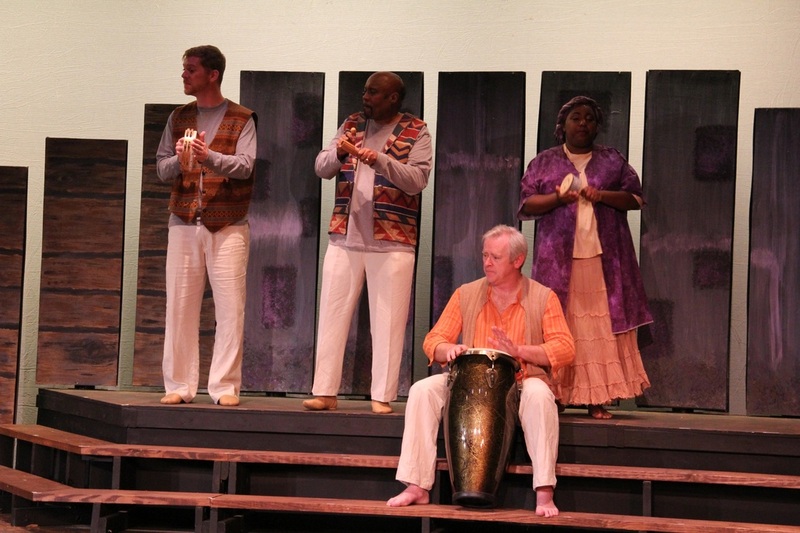 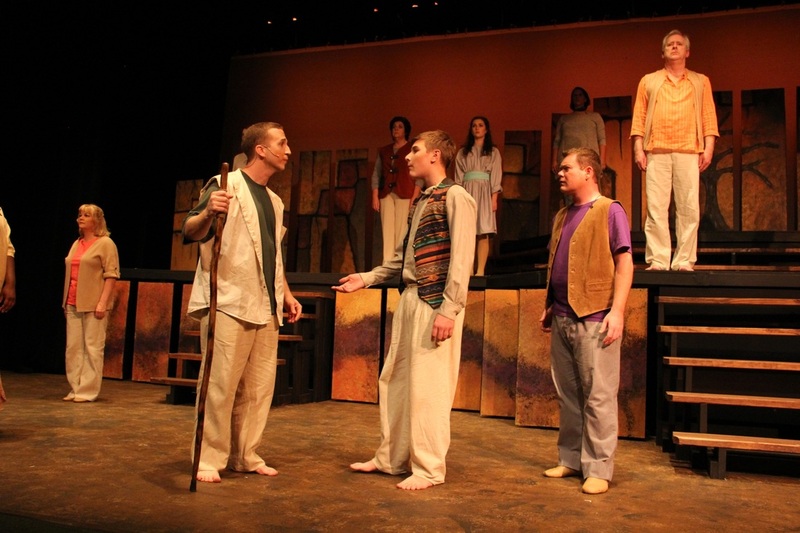 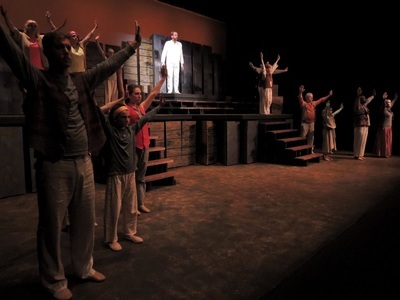 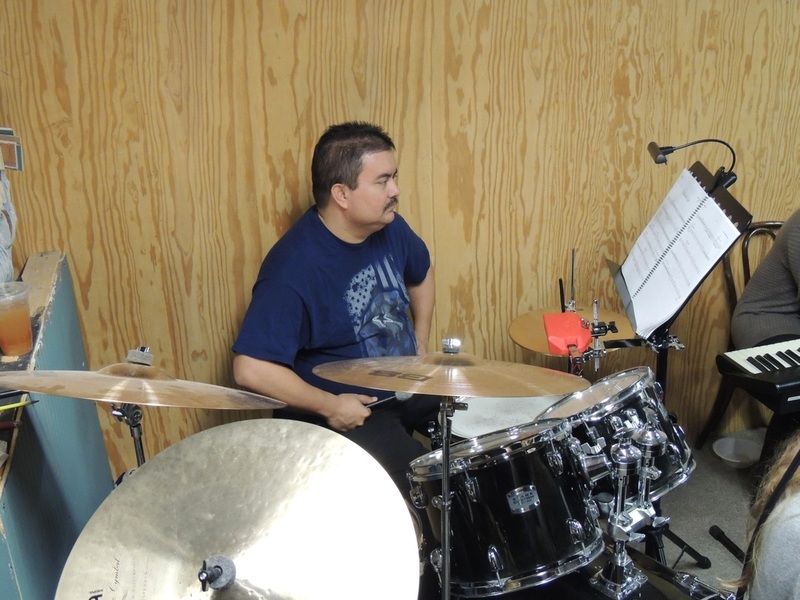 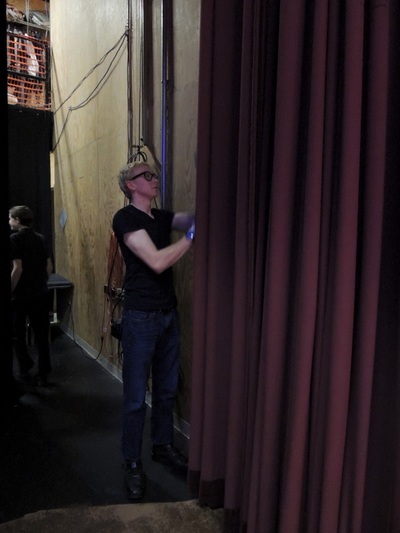 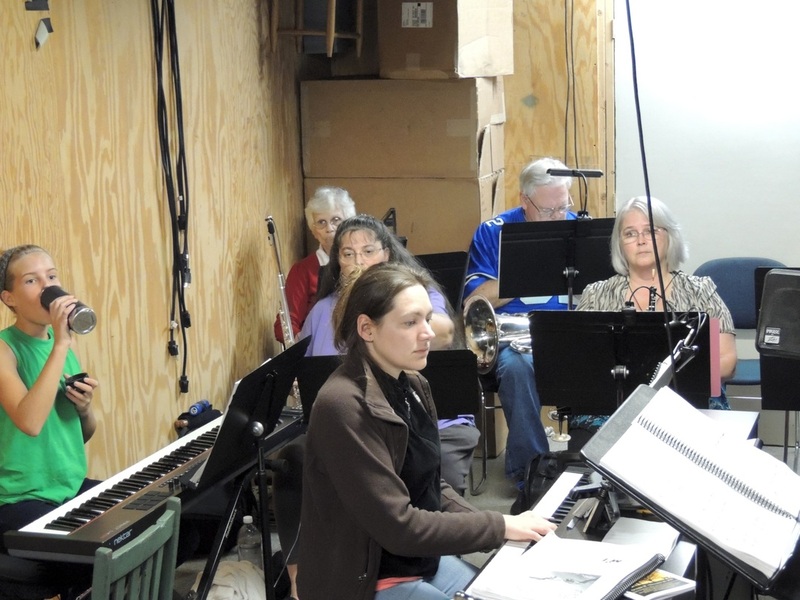 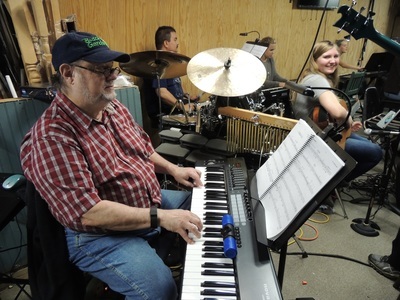 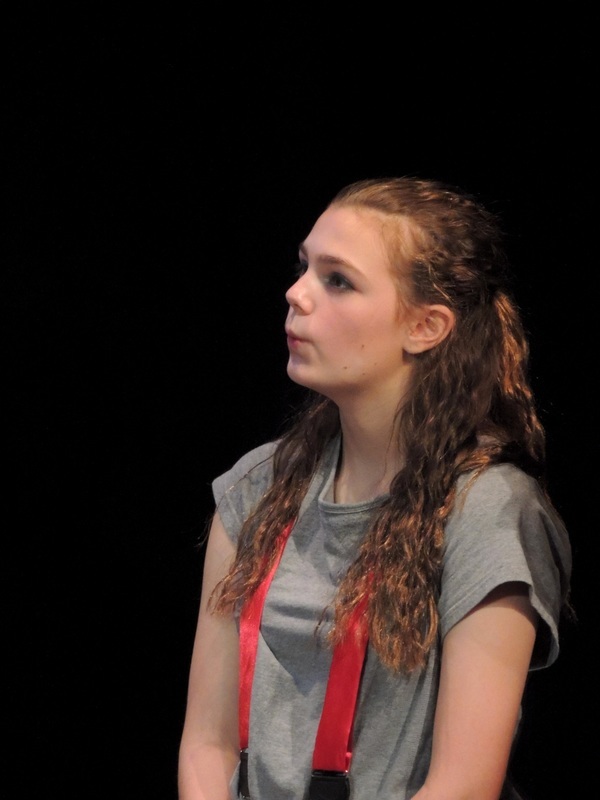 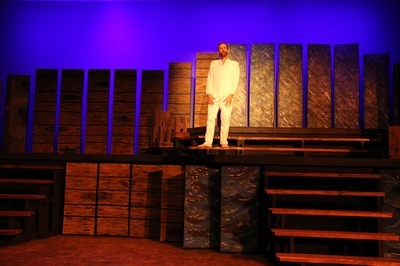 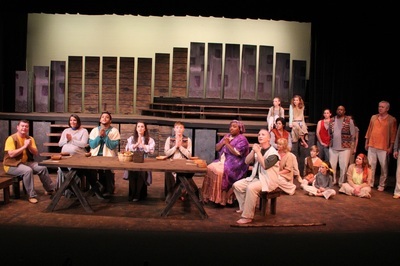 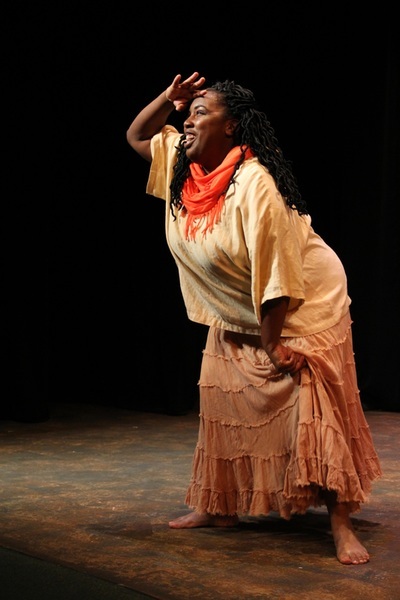 Act II tells the story of Noah, his wife, their children and their "Father", and the flood. 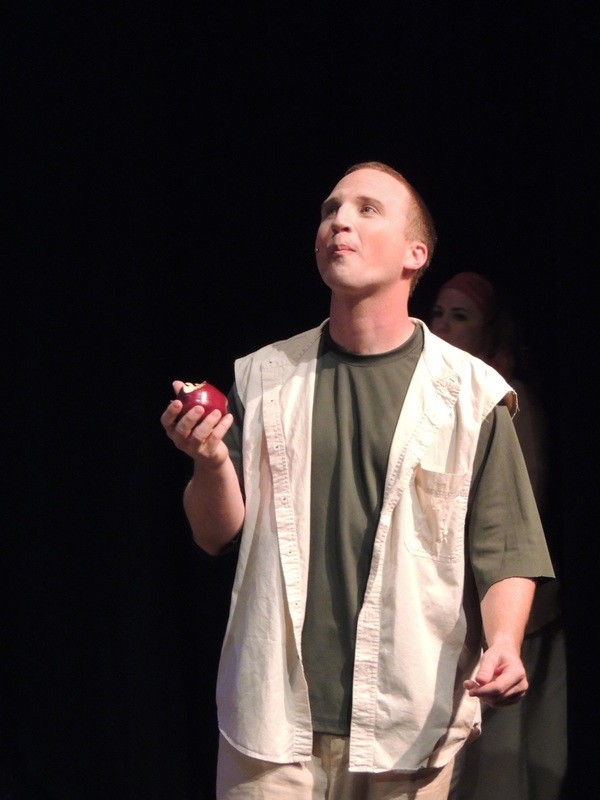 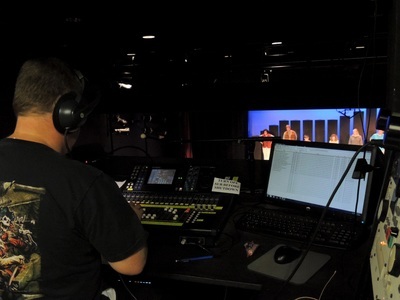 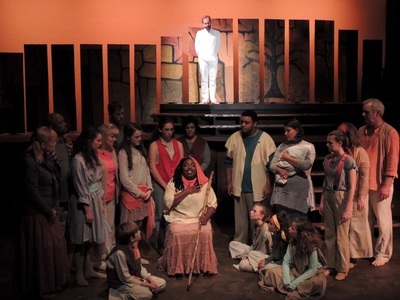 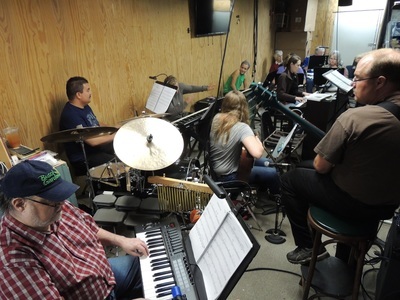 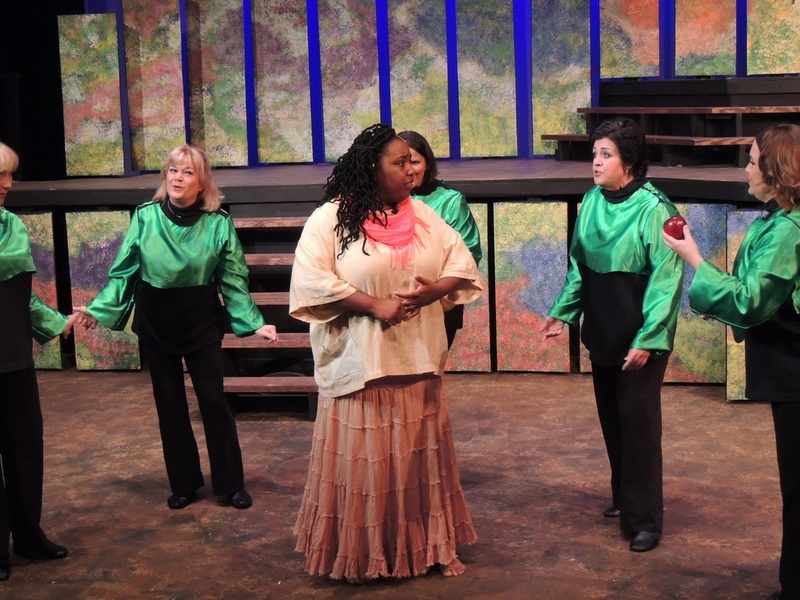 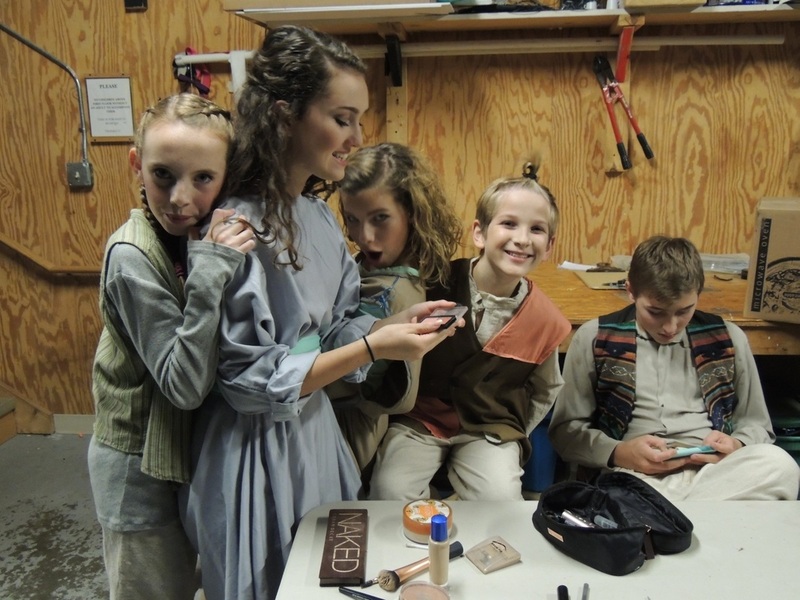 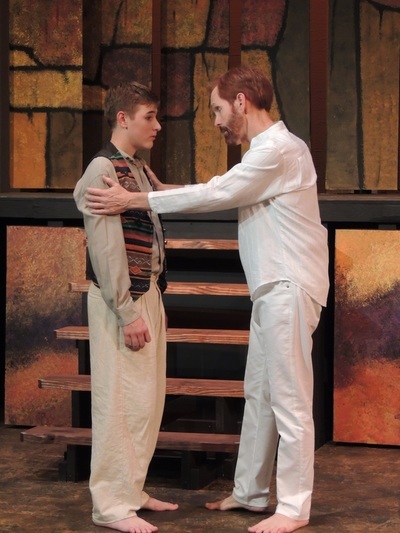 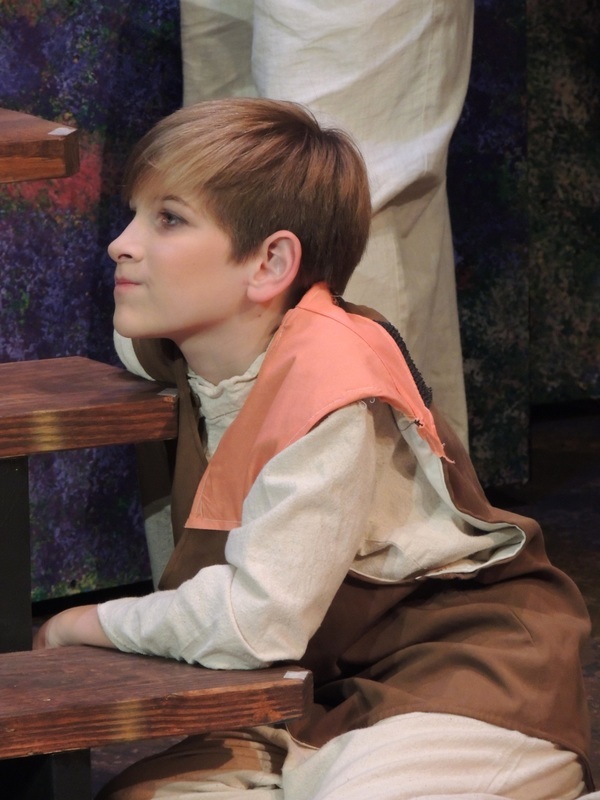 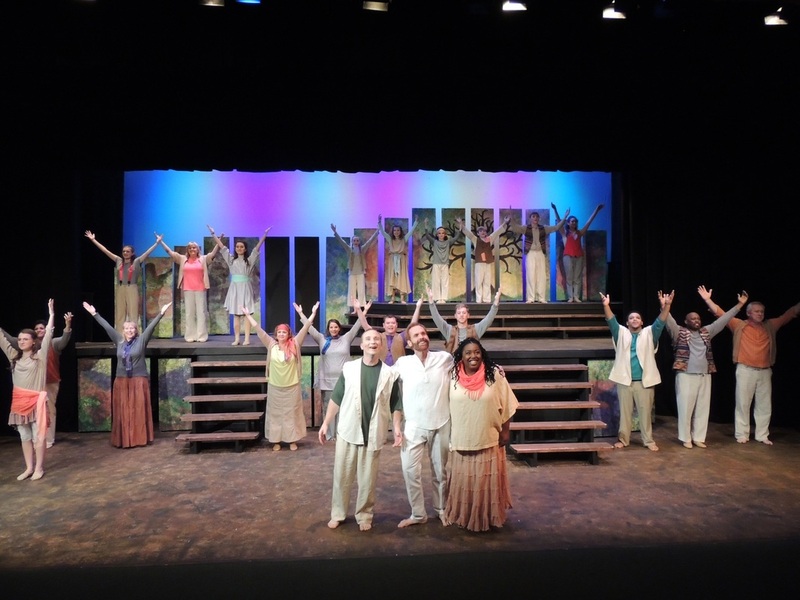 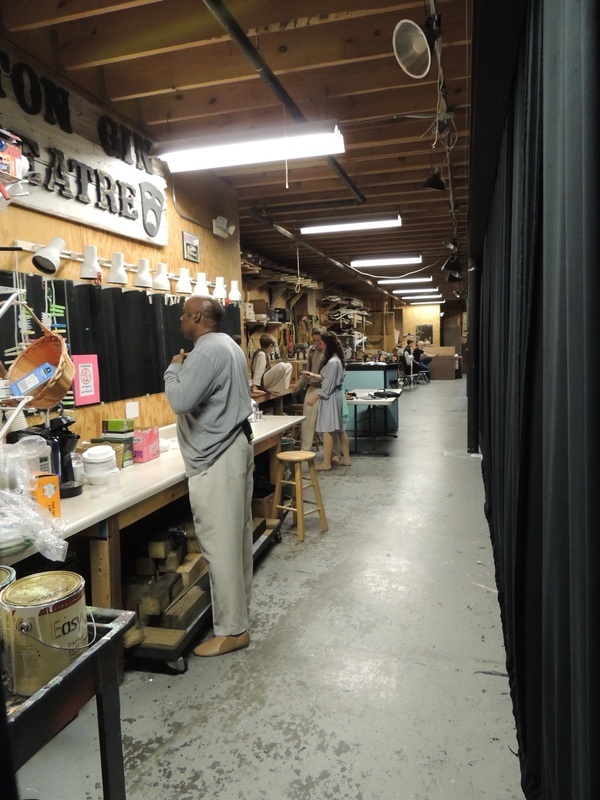 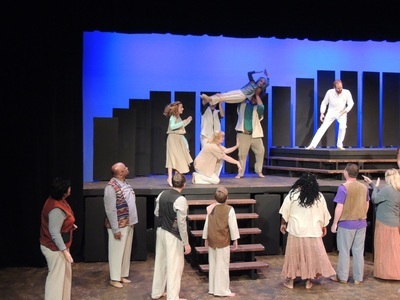 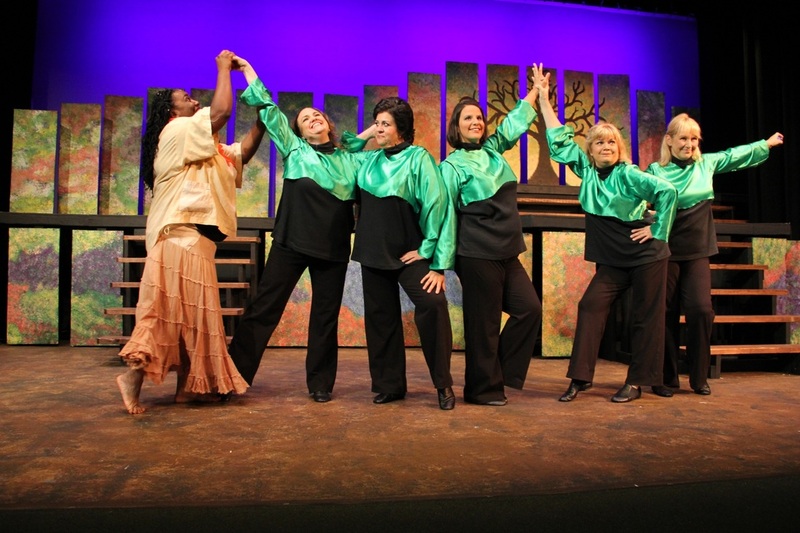 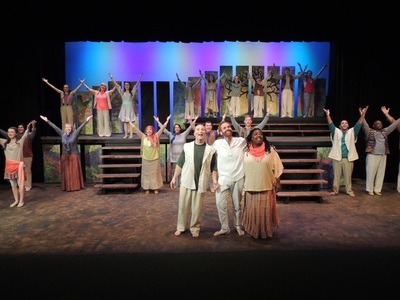 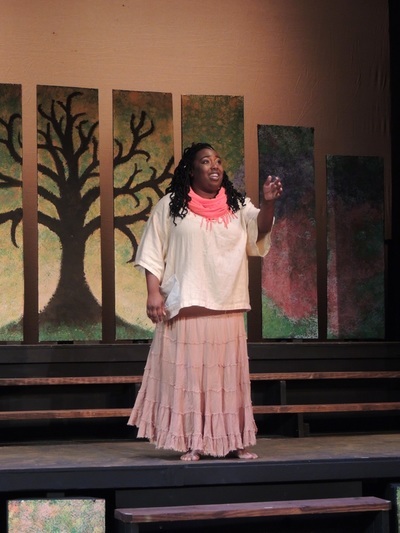 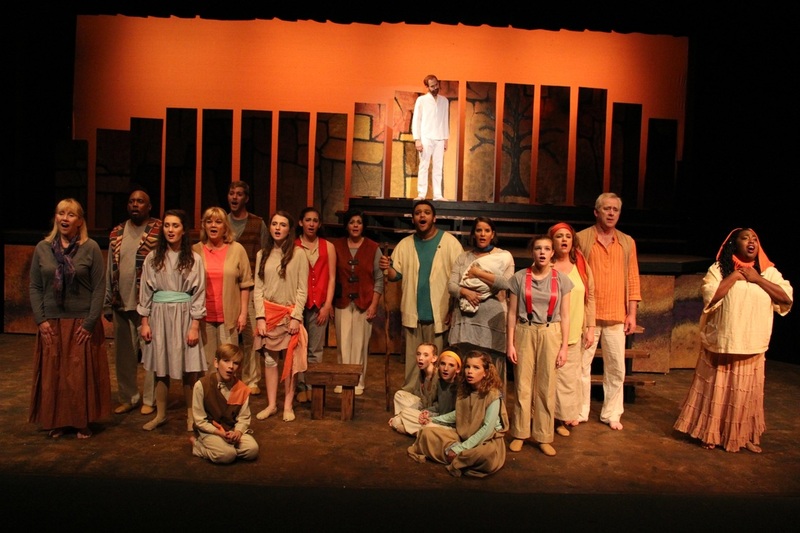 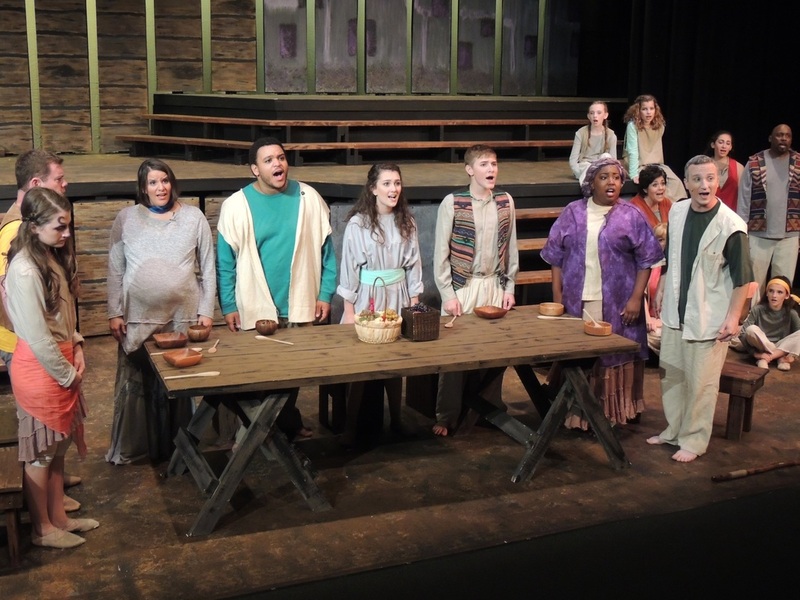 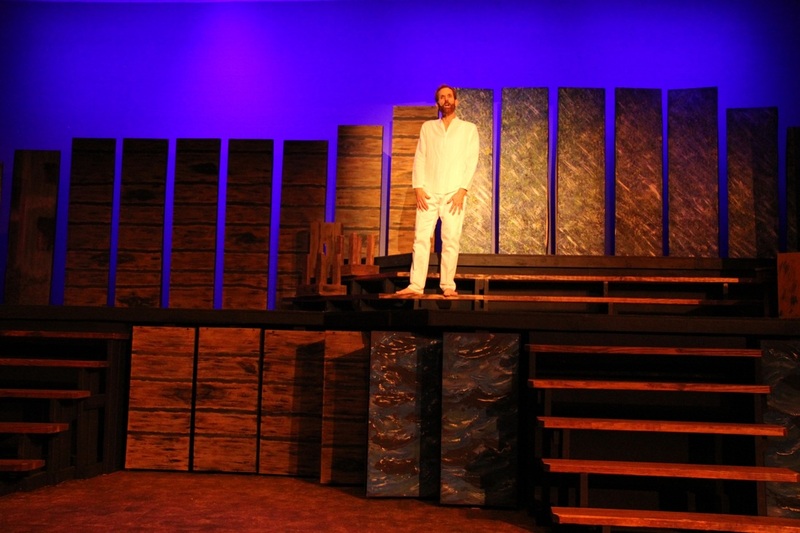 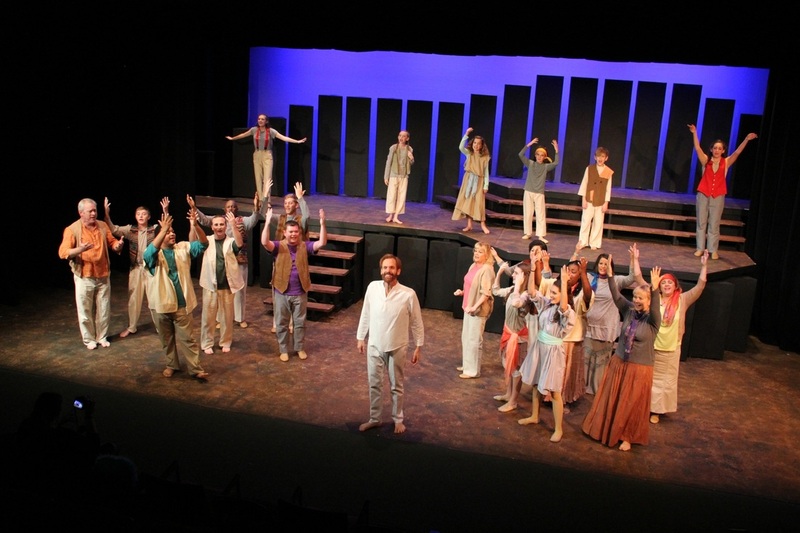 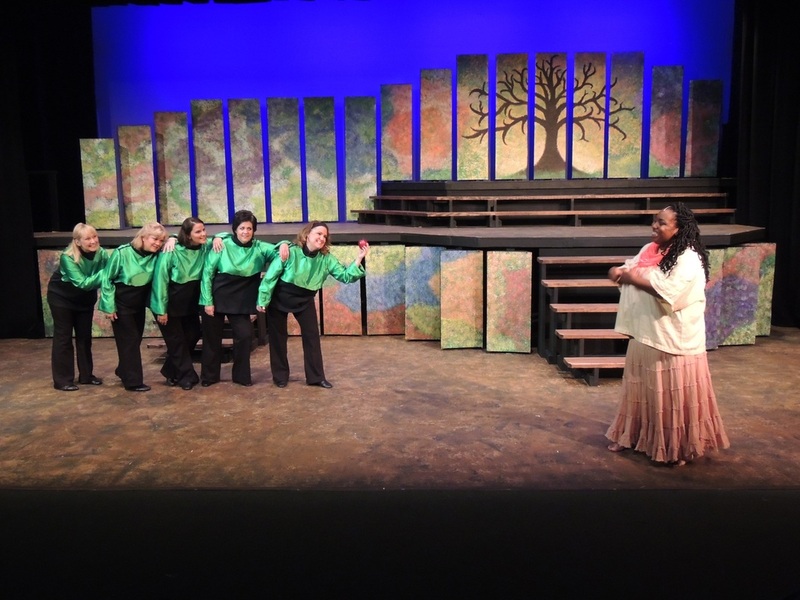 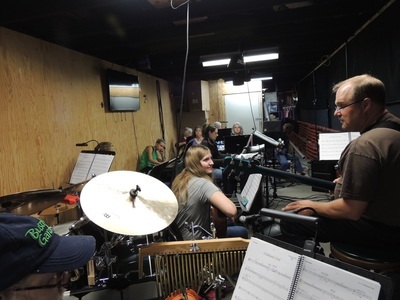 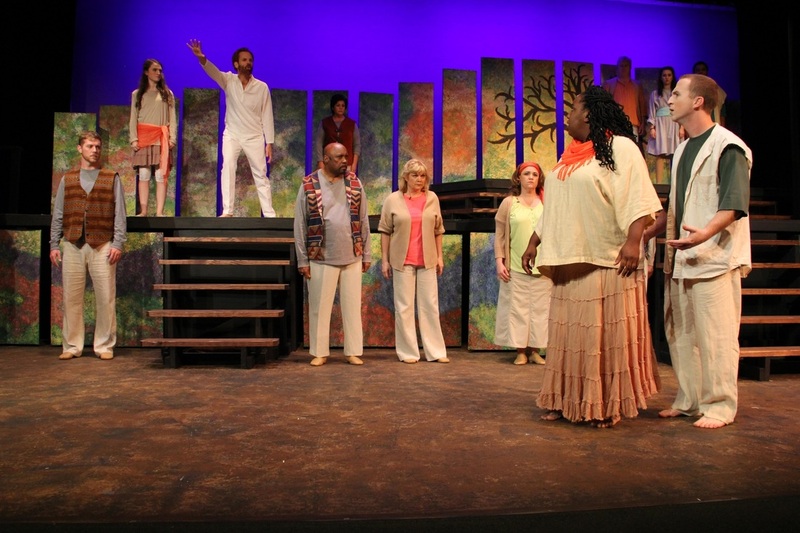 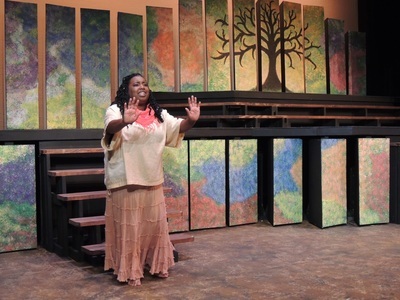 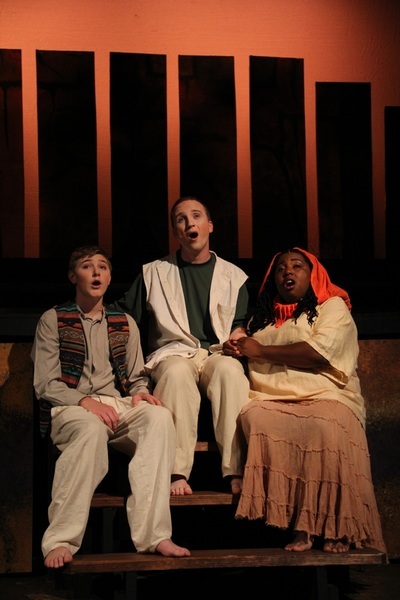 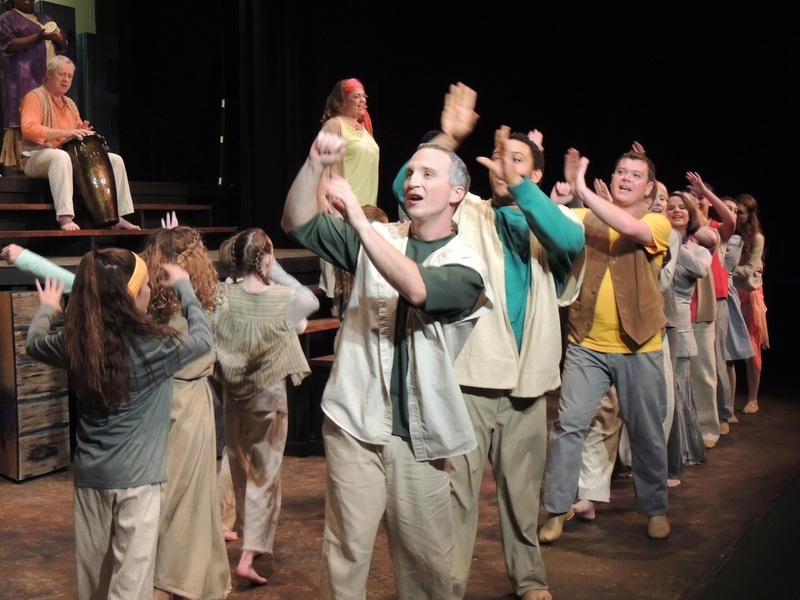 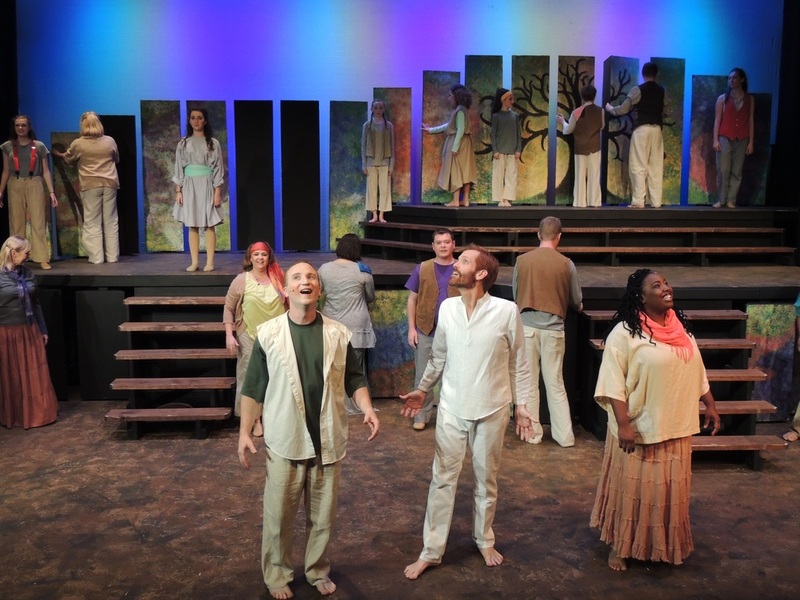 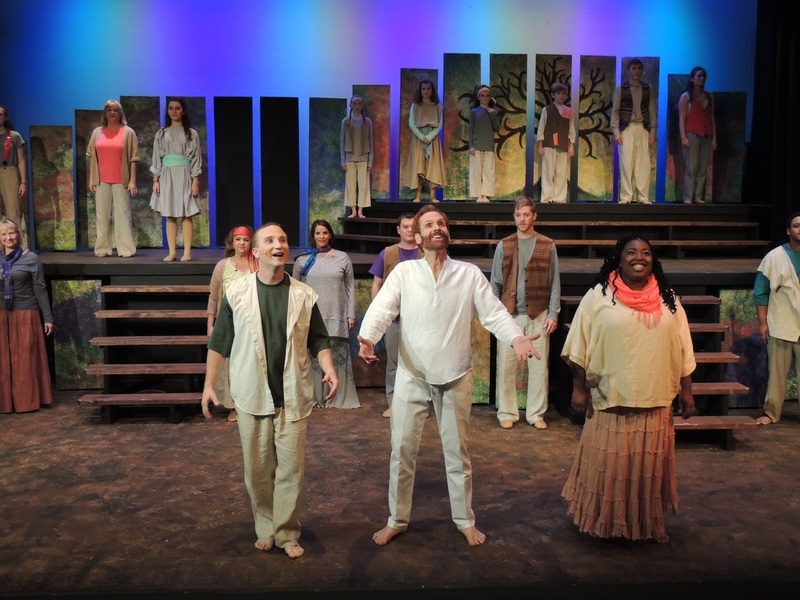 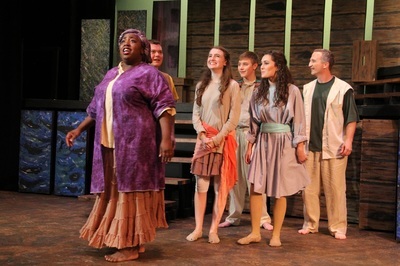 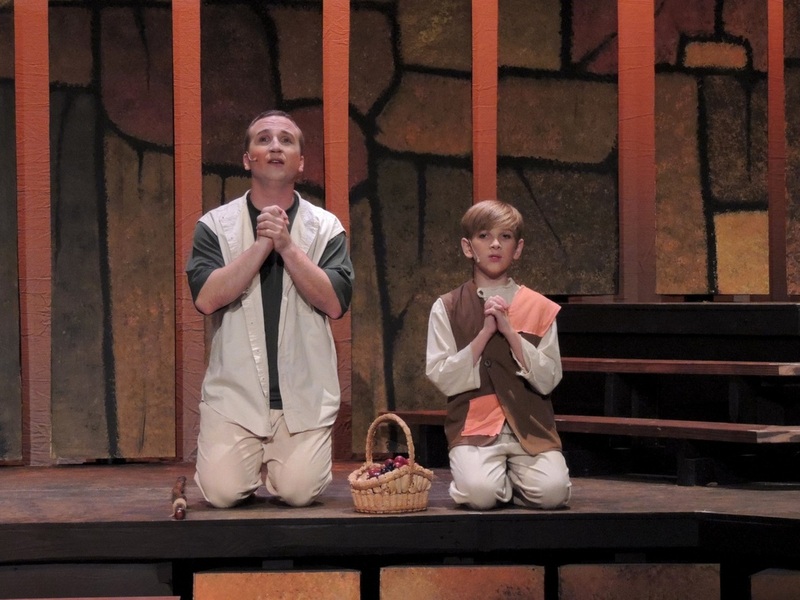 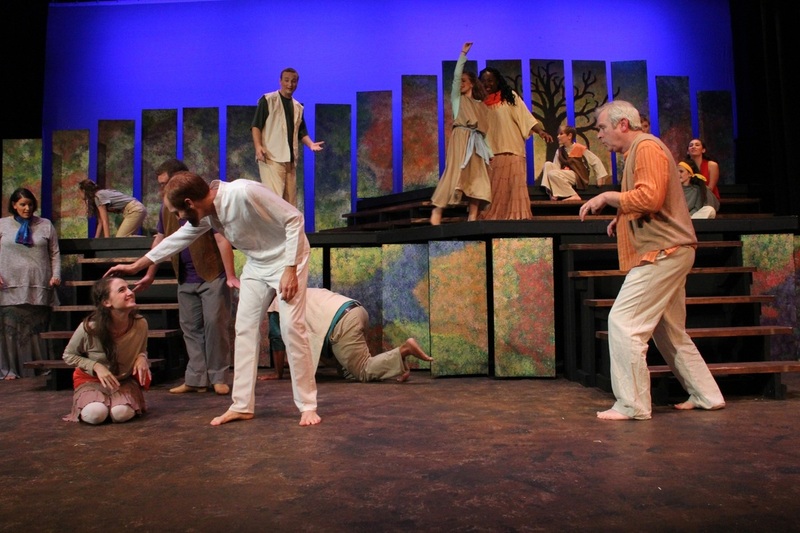 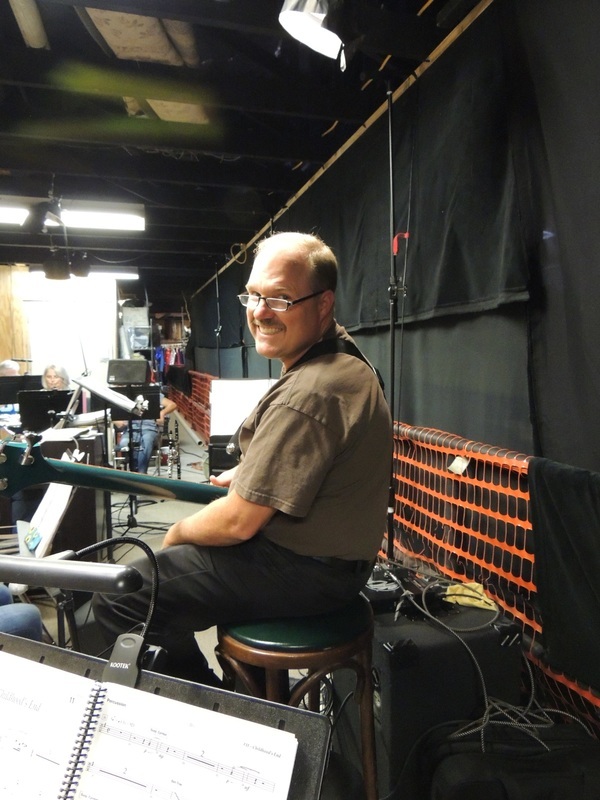 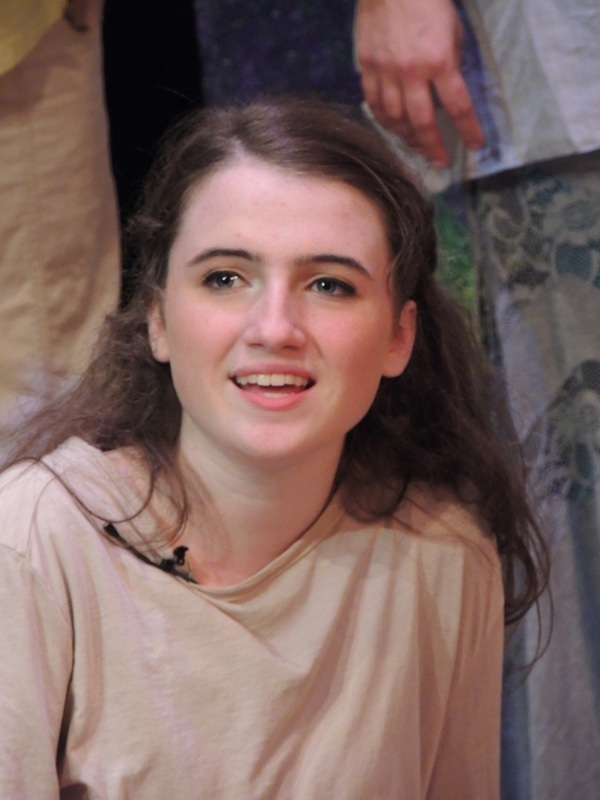 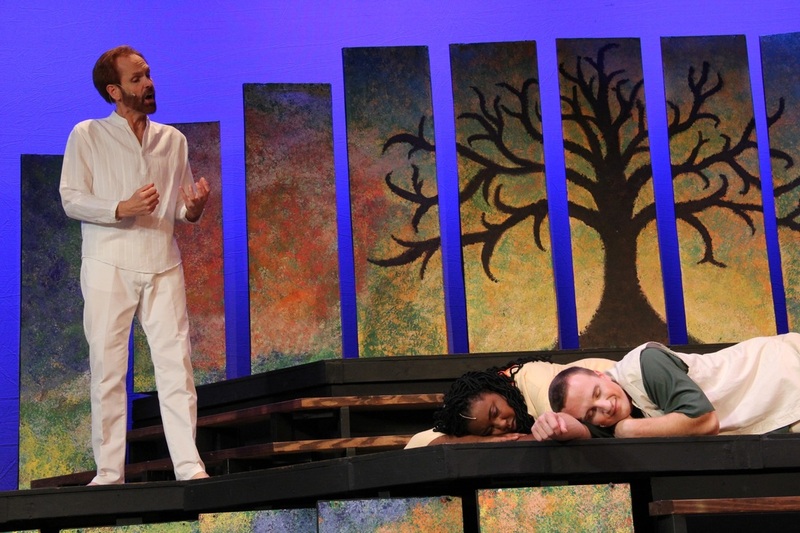 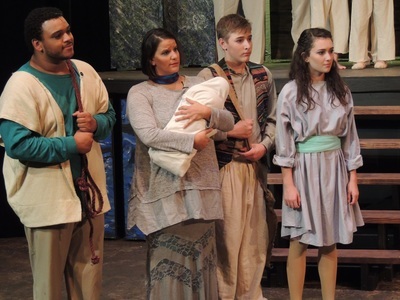 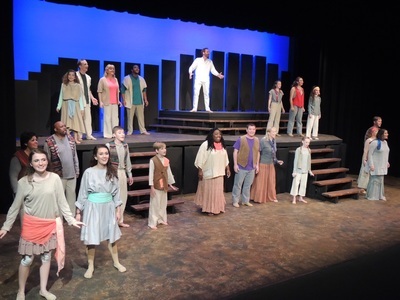 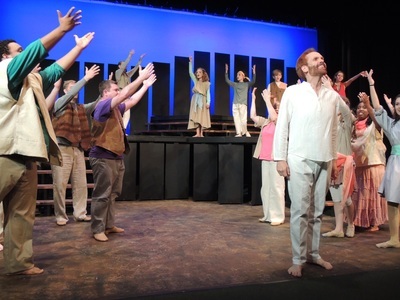 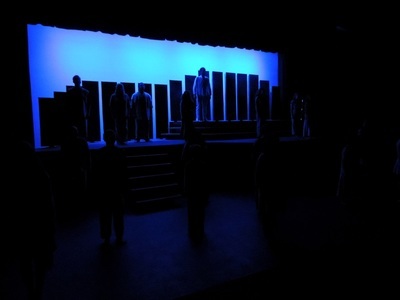 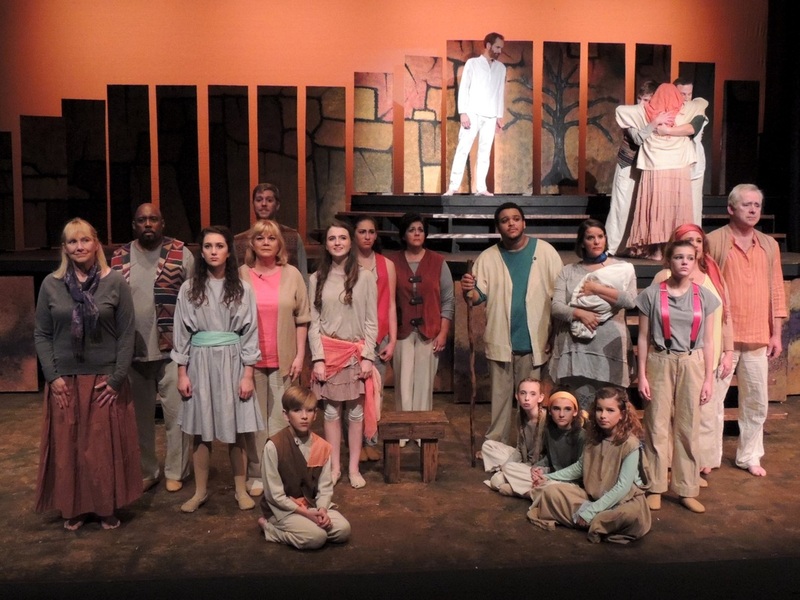 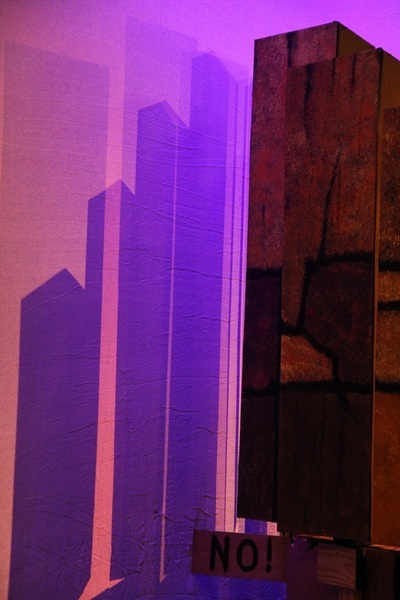 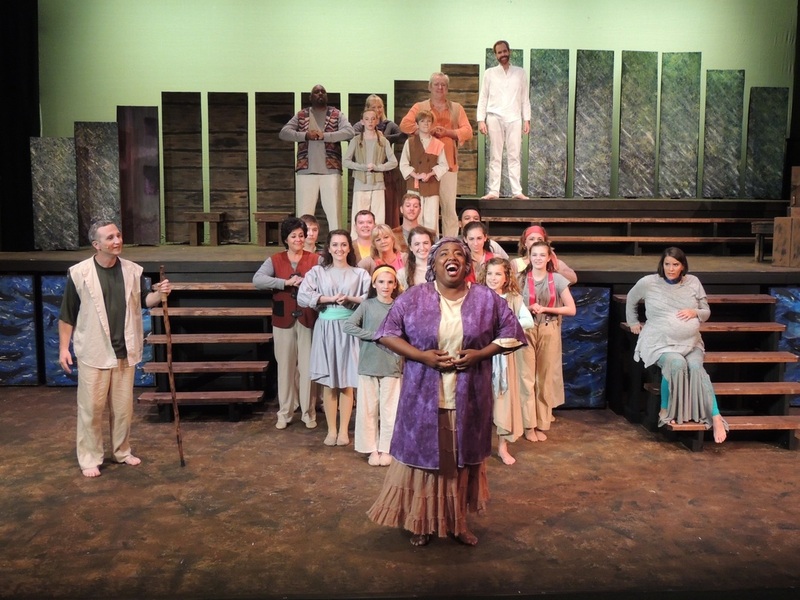 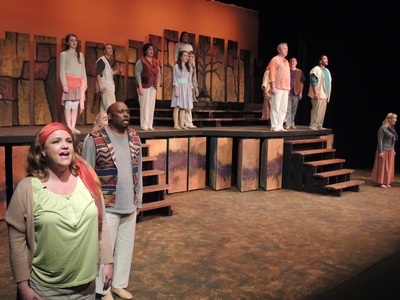 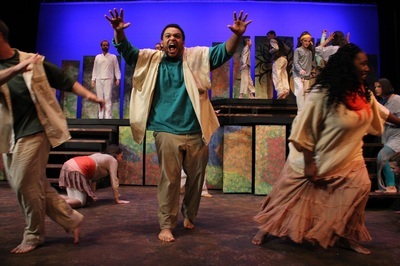 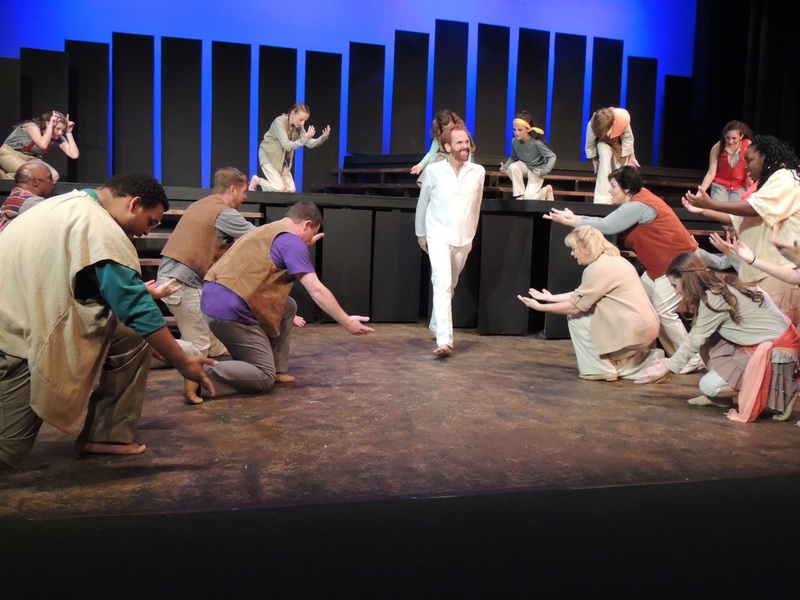 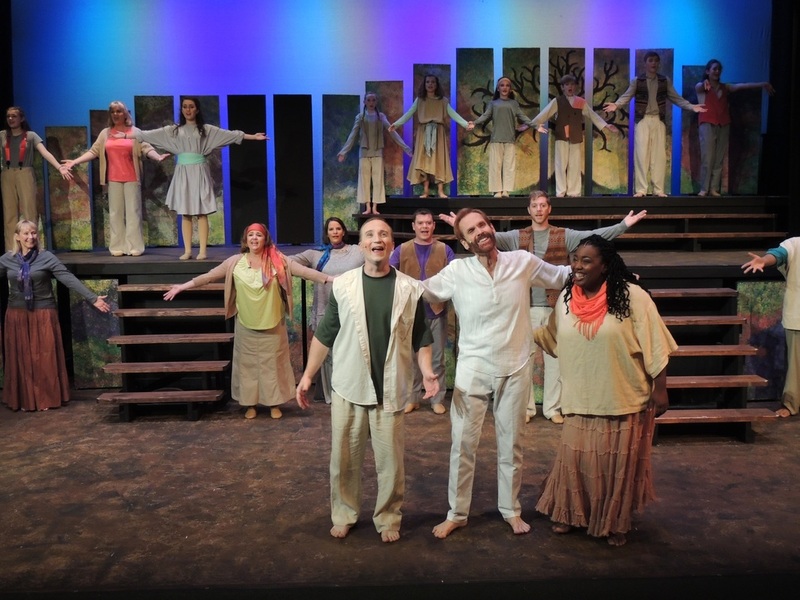 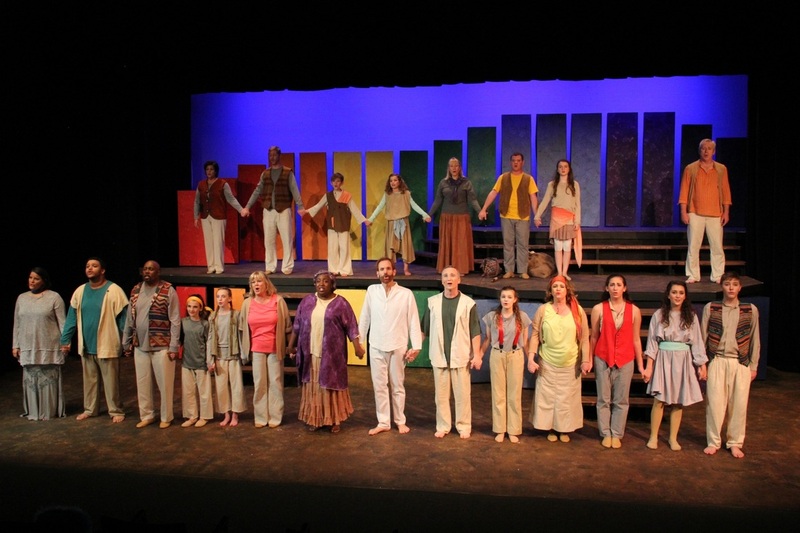 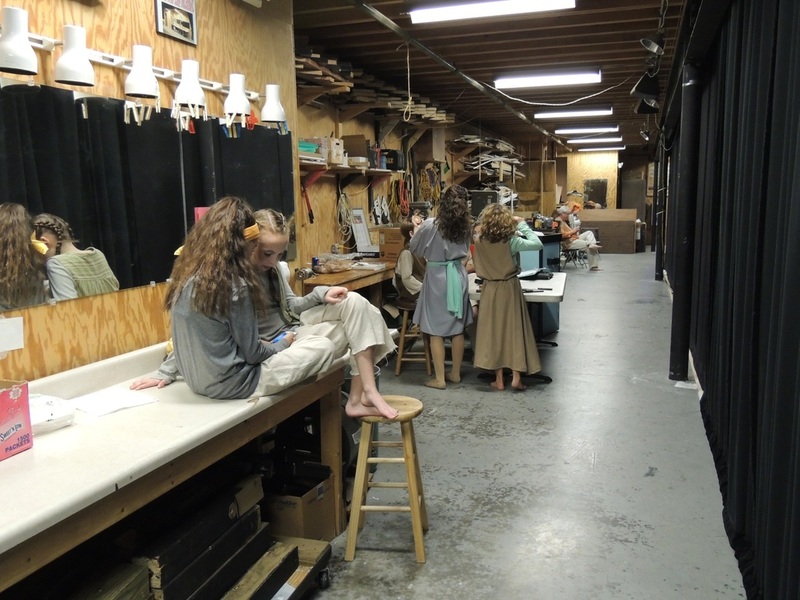 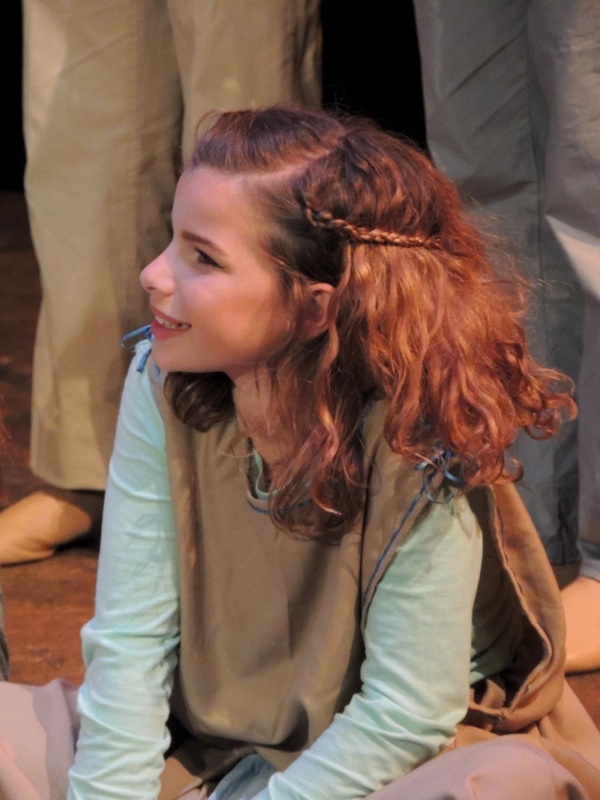 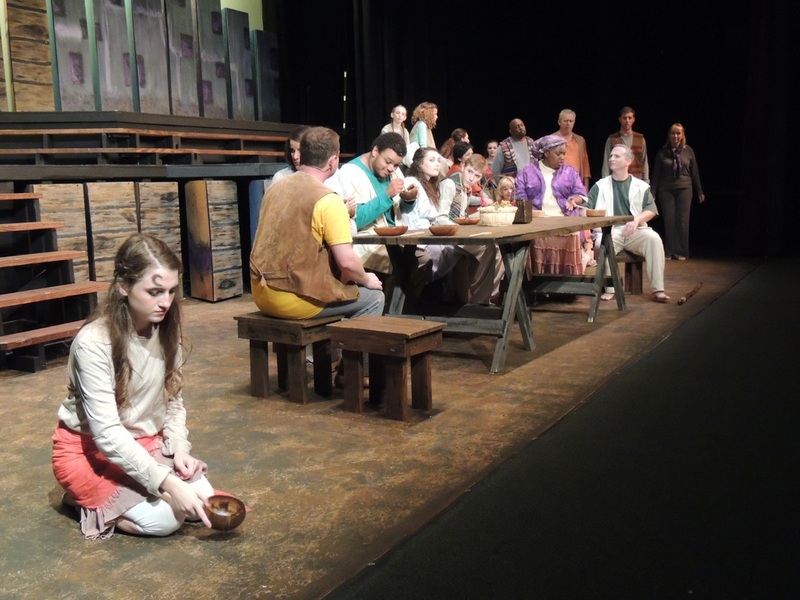 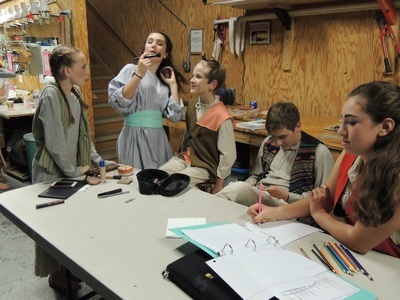 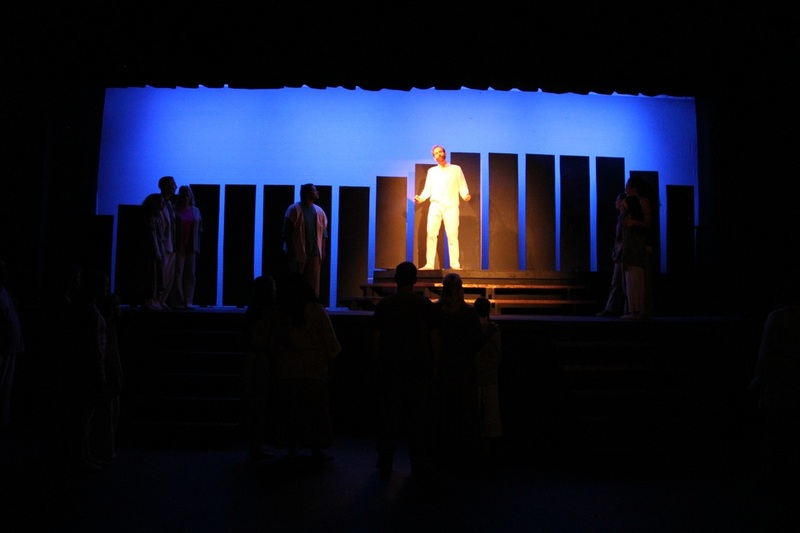 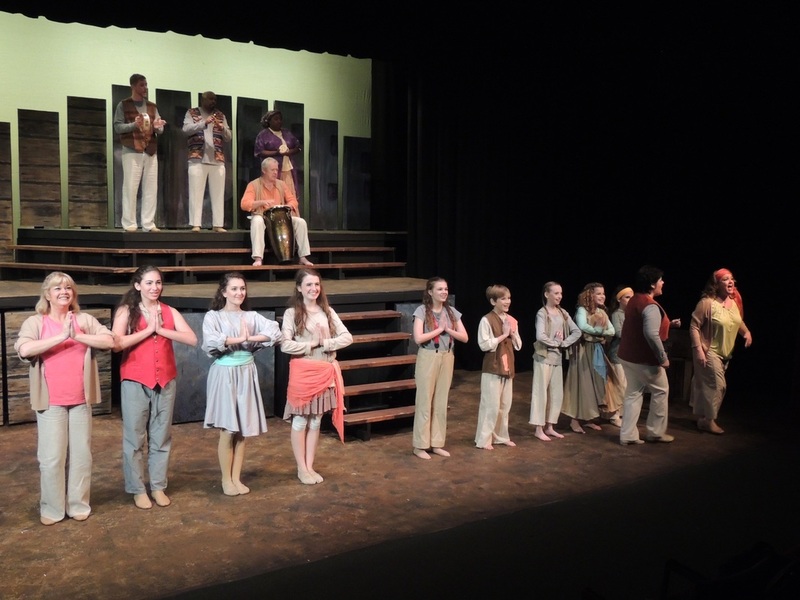 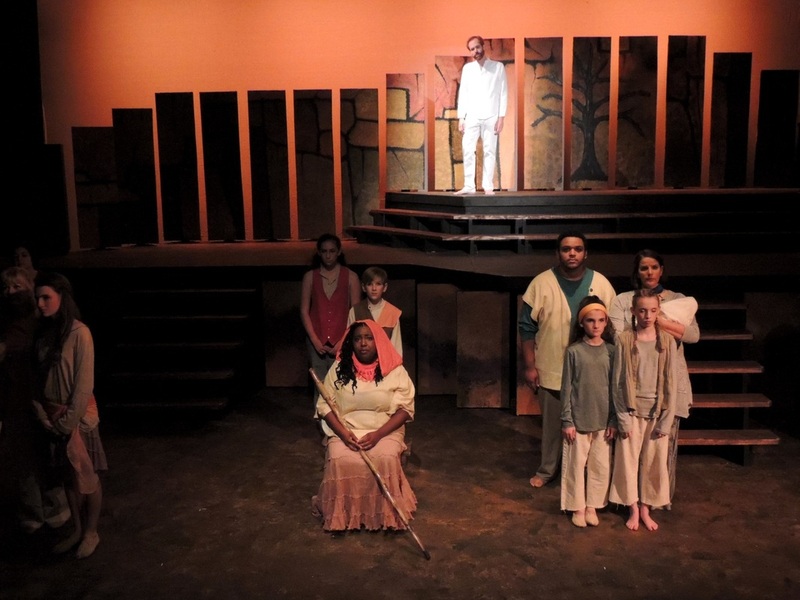 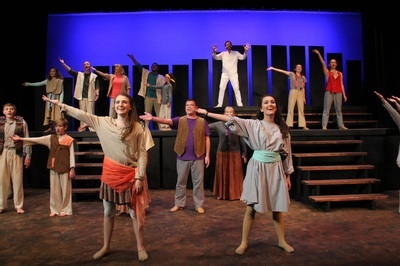 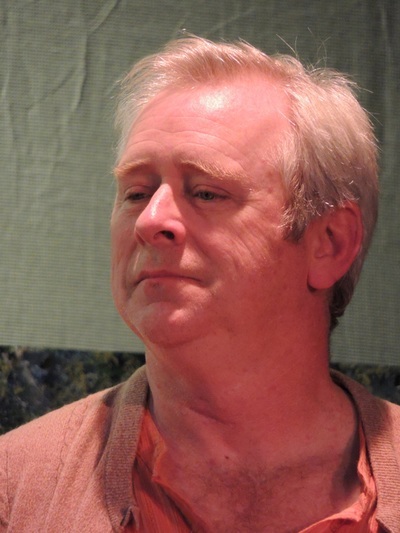 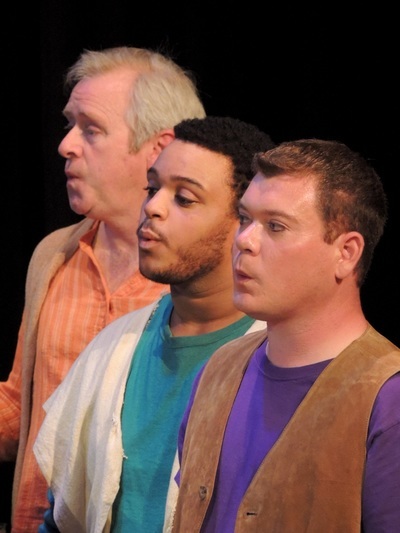 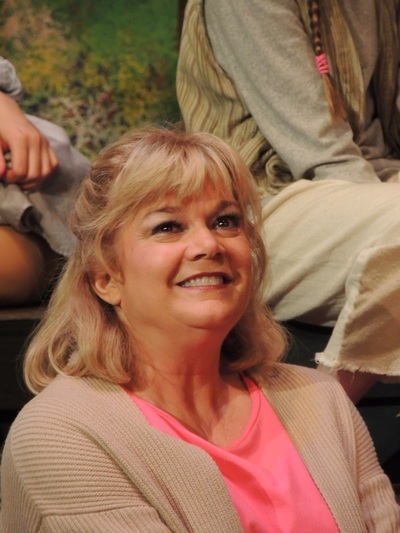 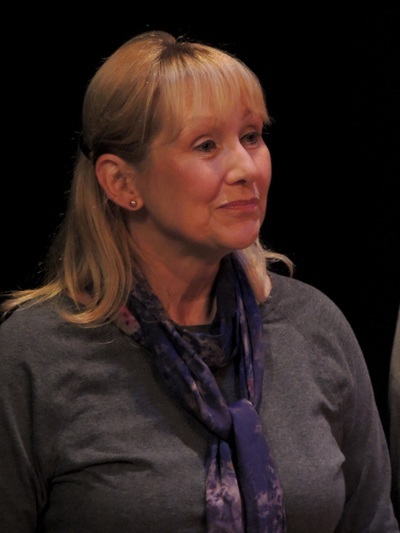 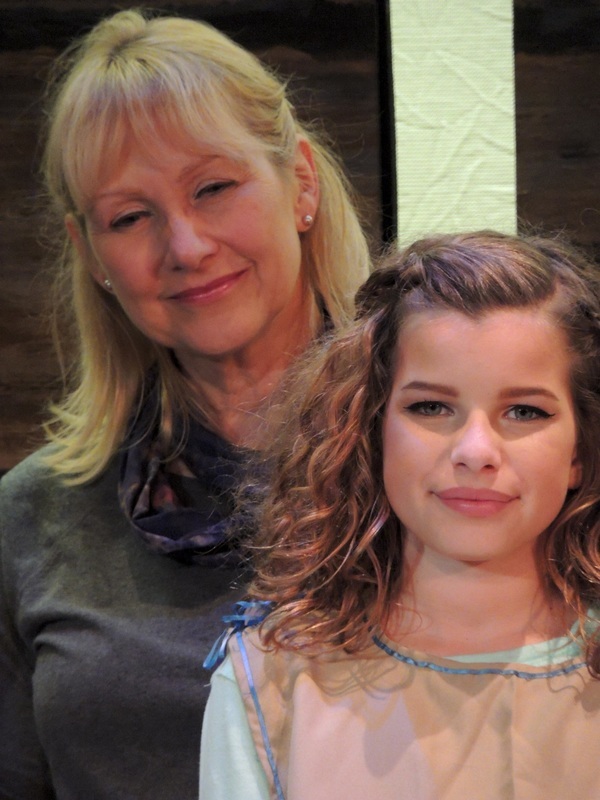 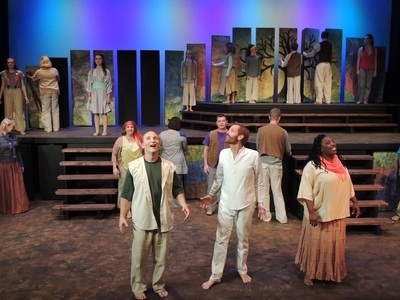 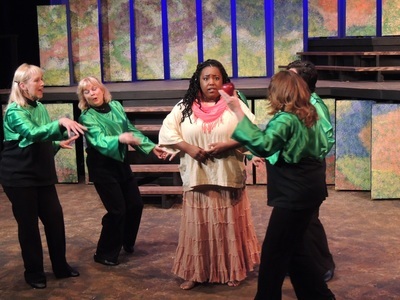 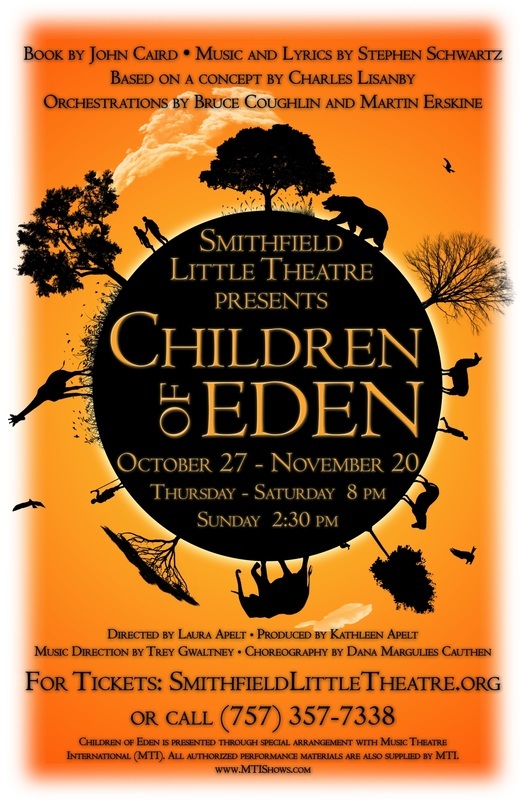 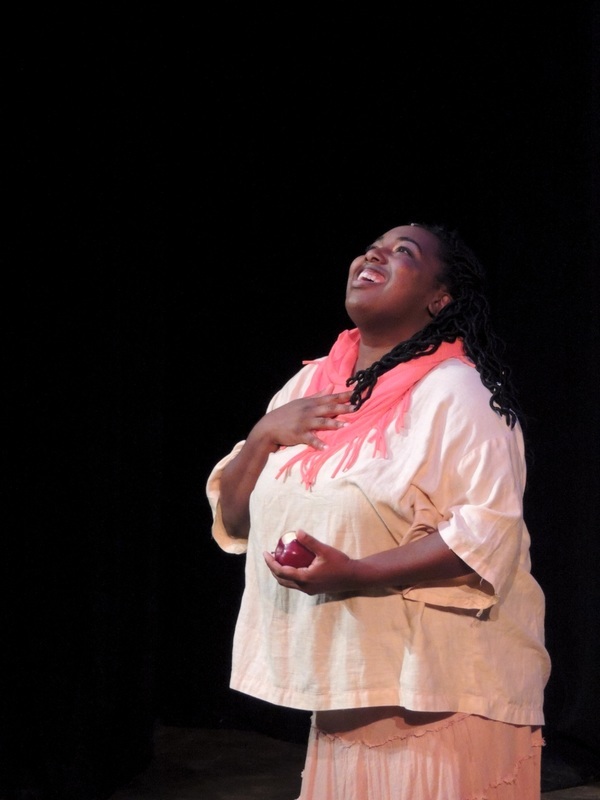 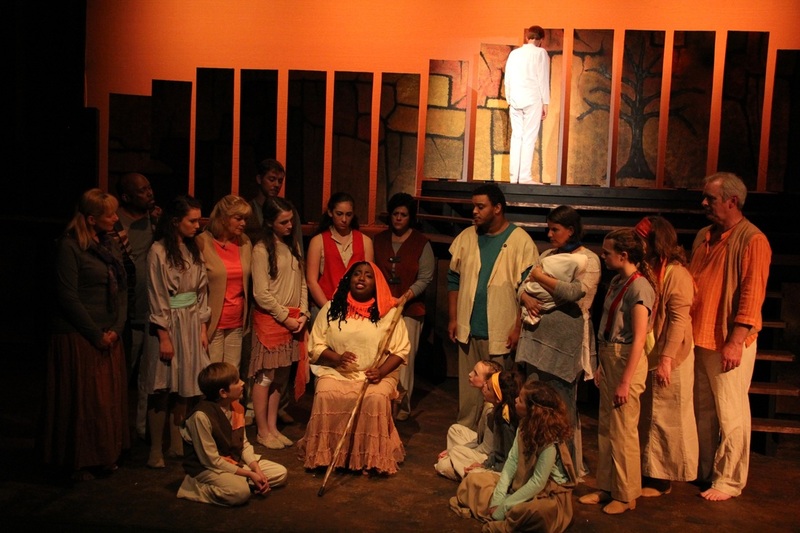 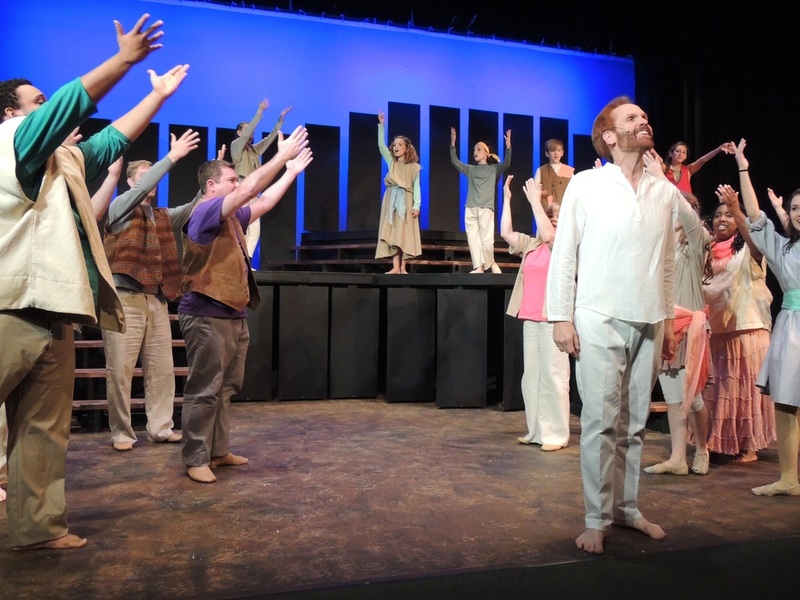 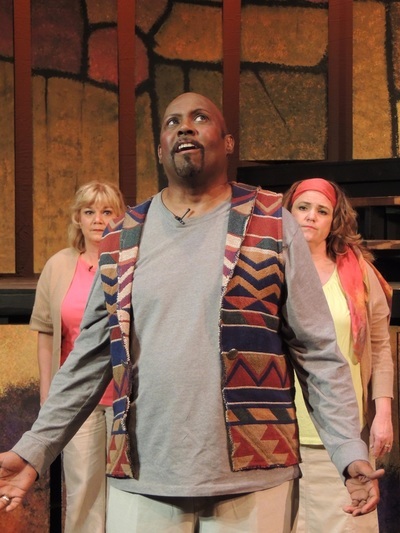 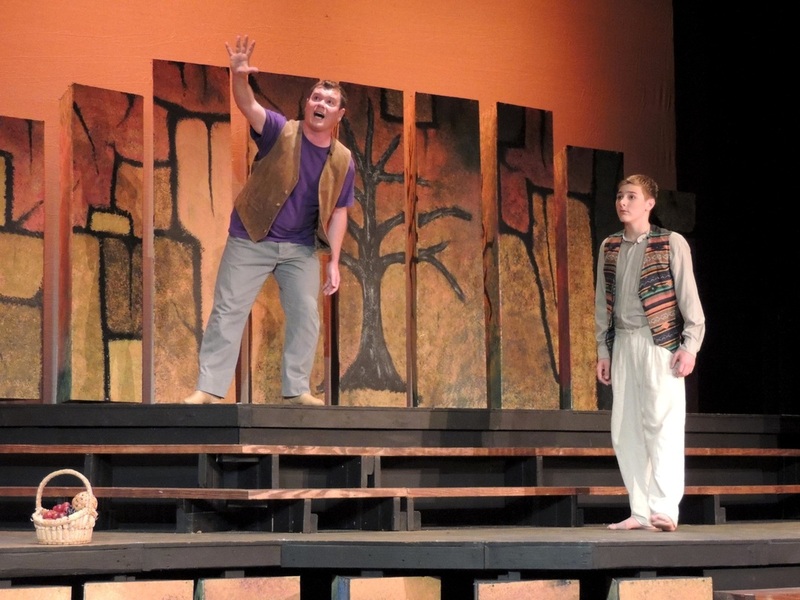 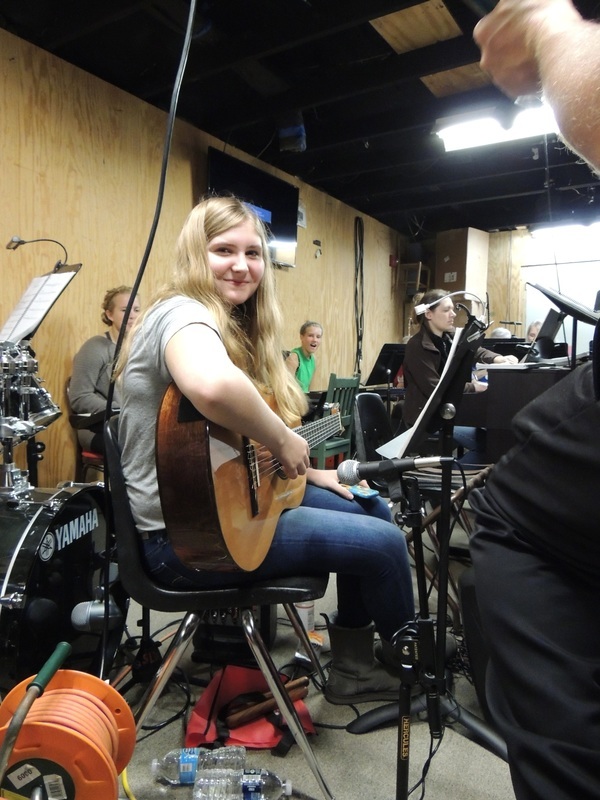 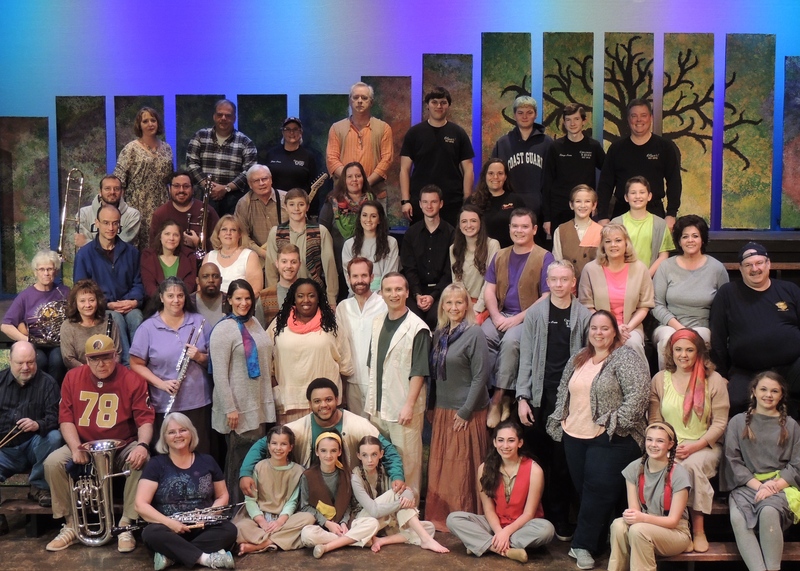 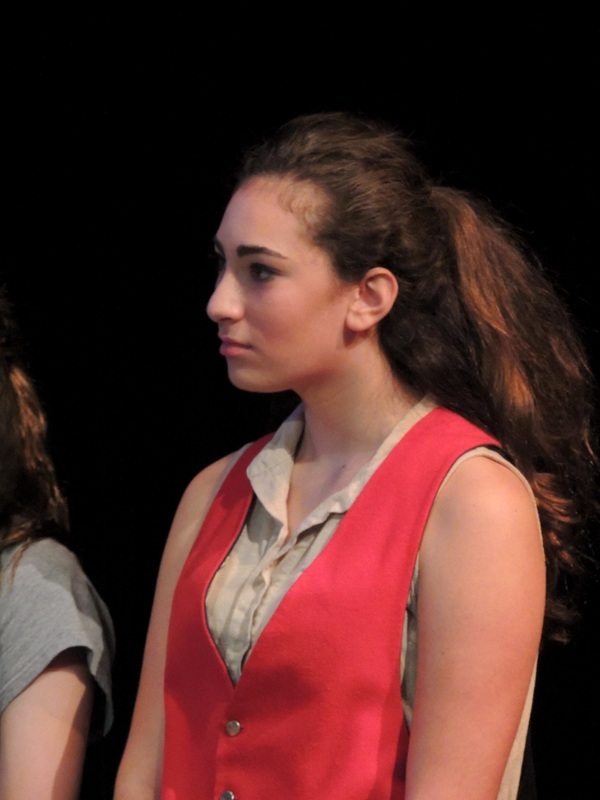 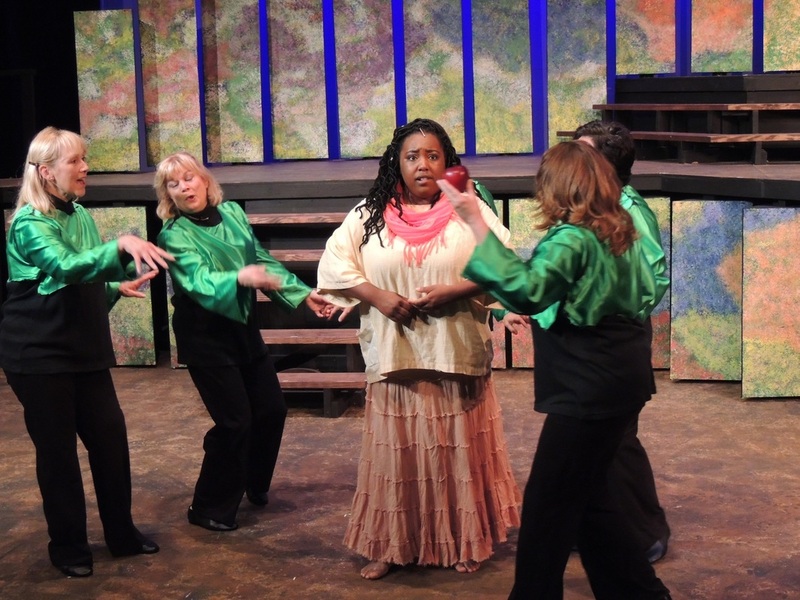 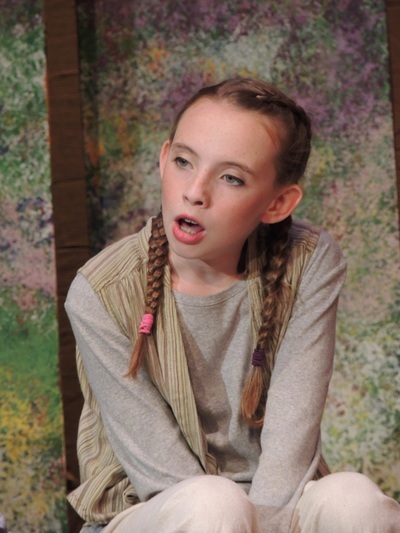 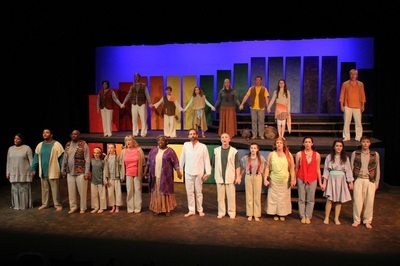 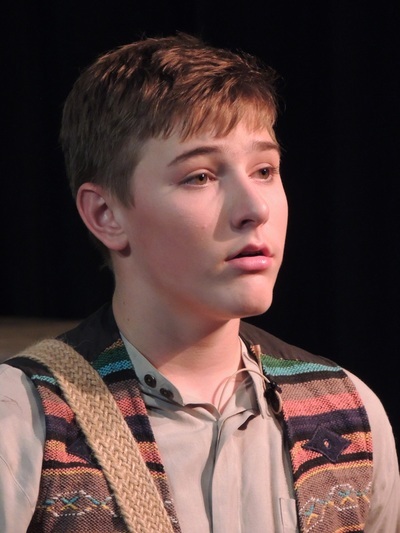 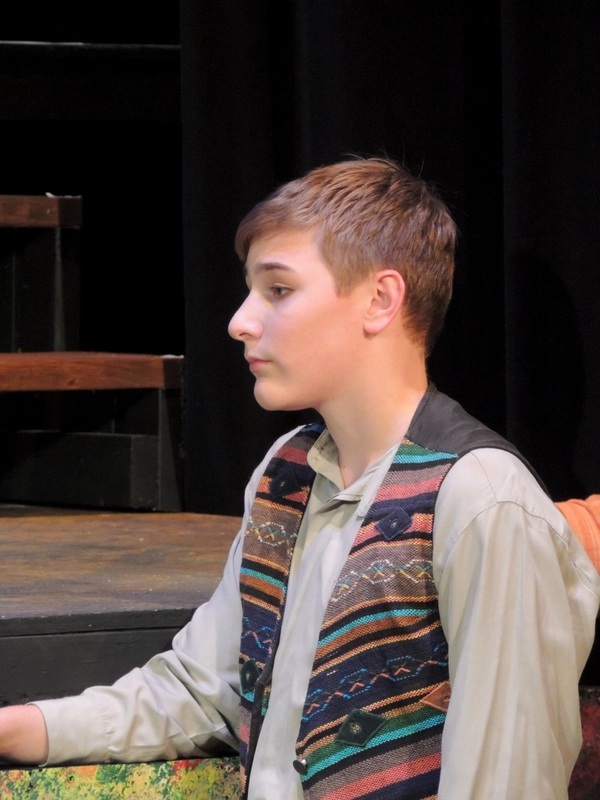 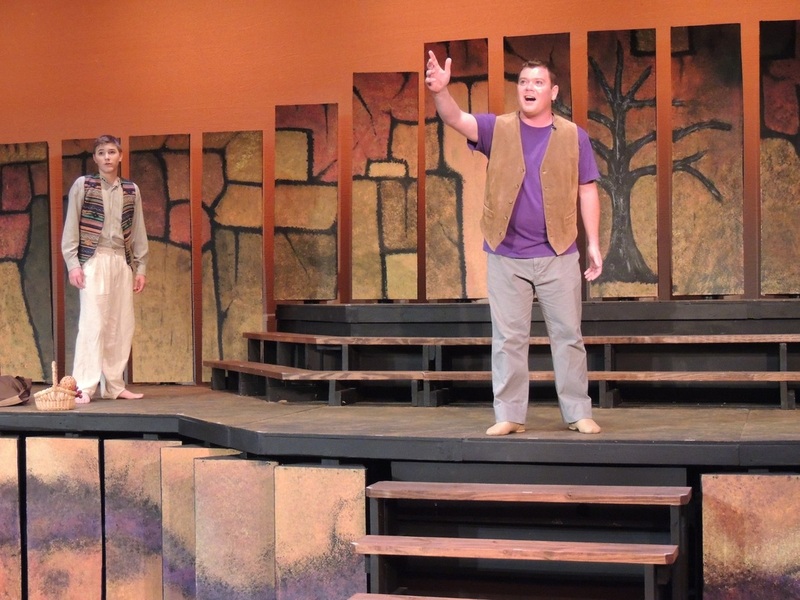 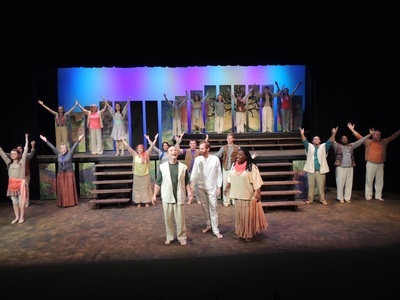 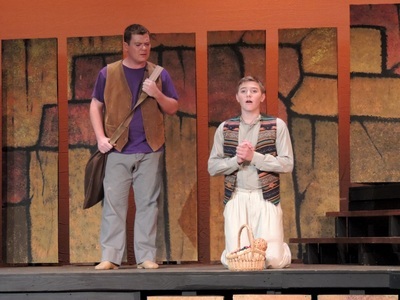 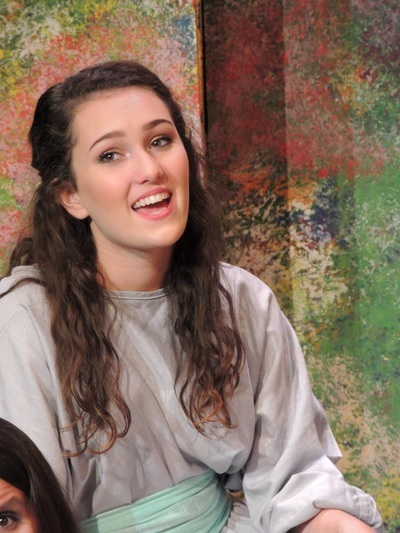 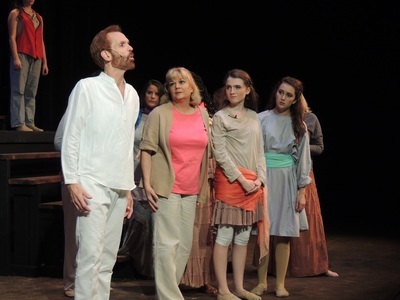 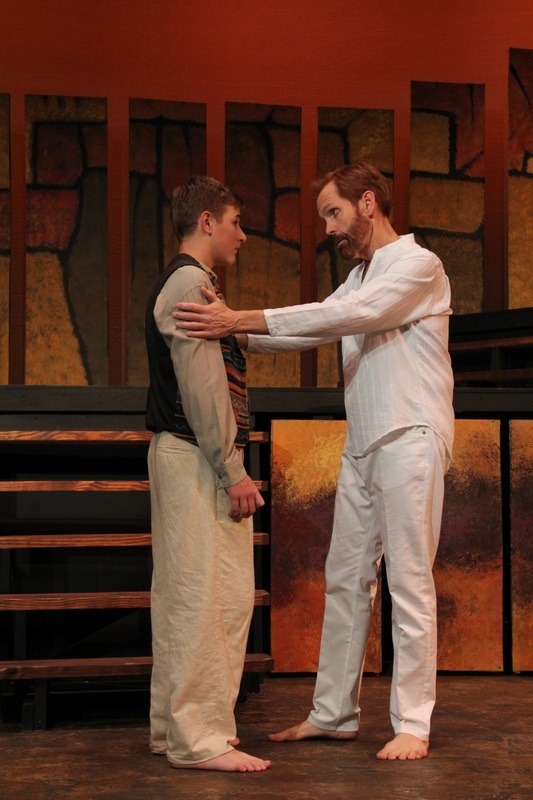 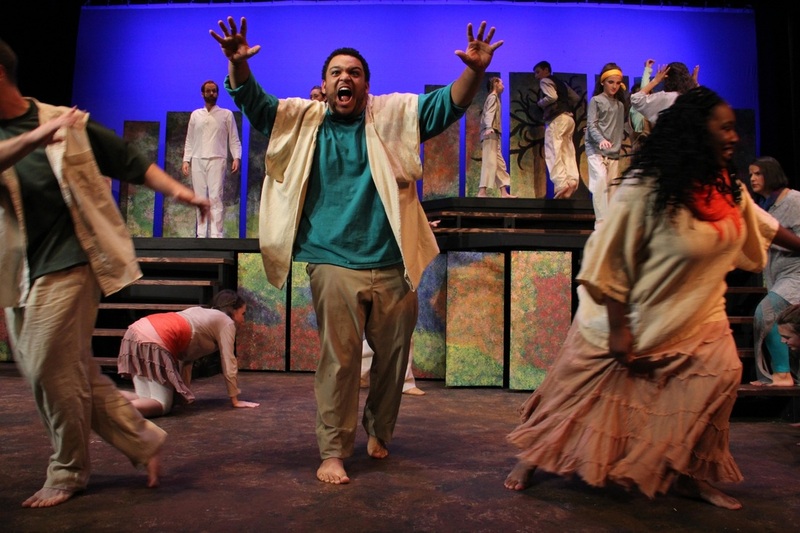 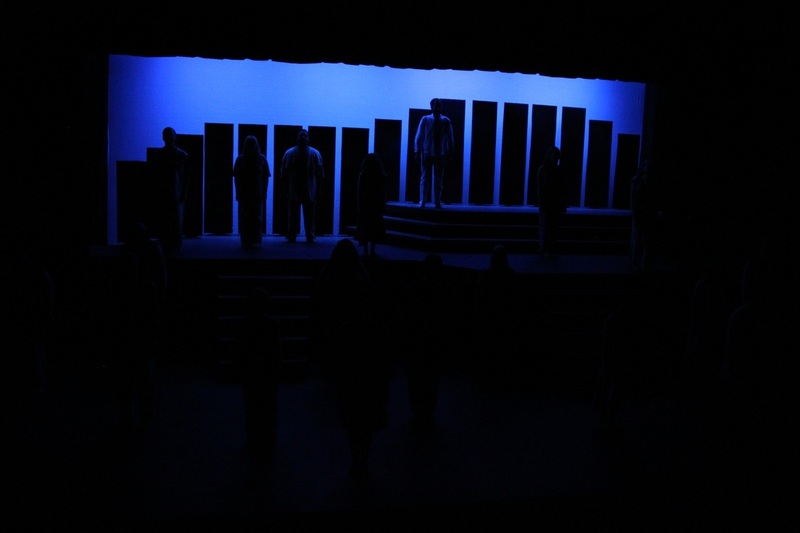 "Children of Eden" offers a frank, heartfelt, tuneful, charming, and often humorous look at the pleasures and pain of parenting. 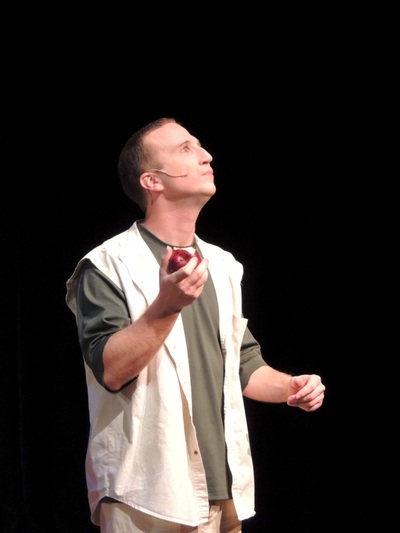 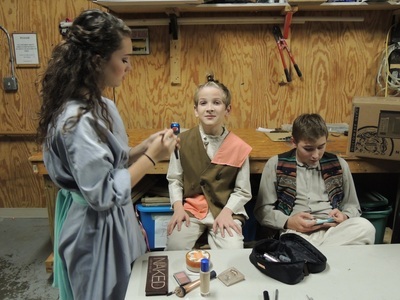 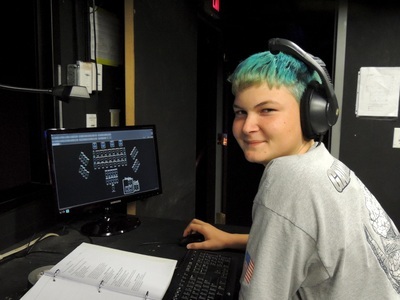 DOWNLOAD the Children Of Eden Program in PDF format.